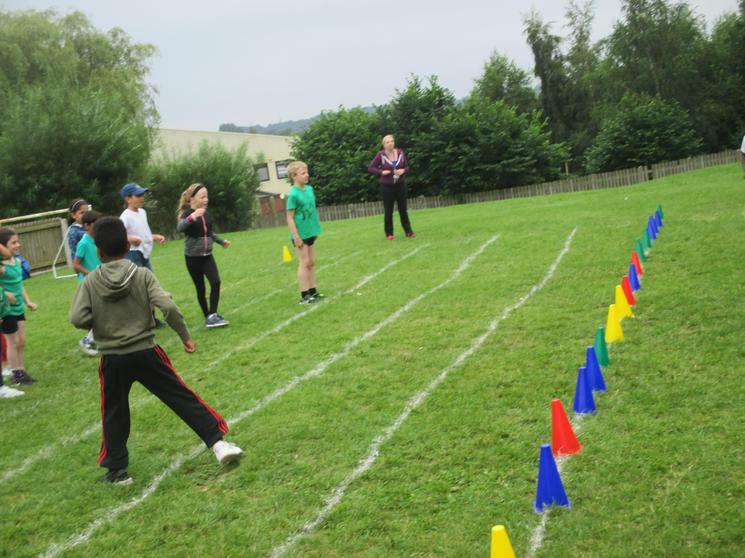 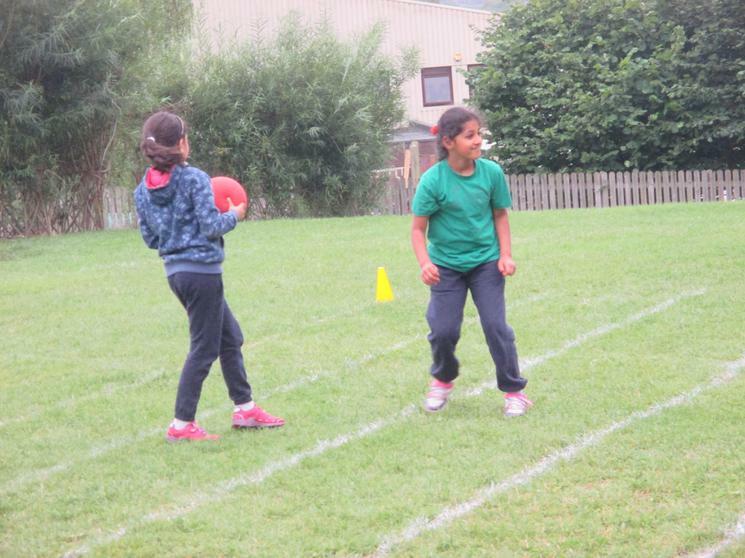 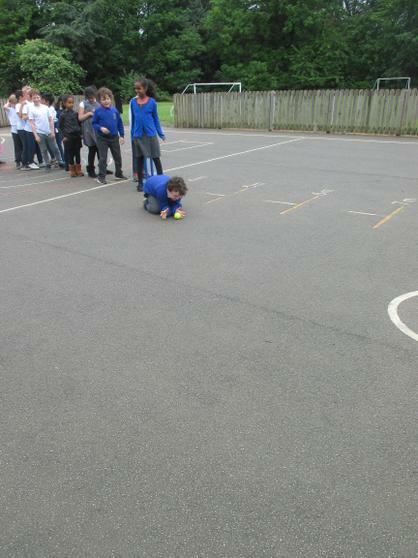 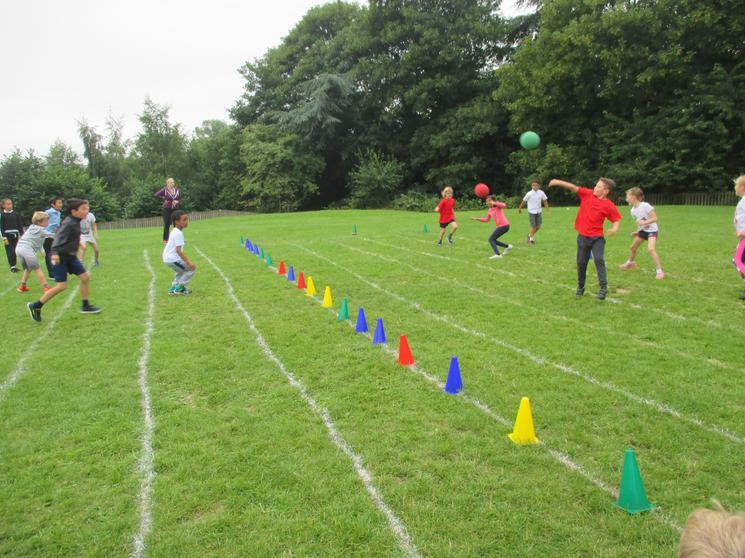 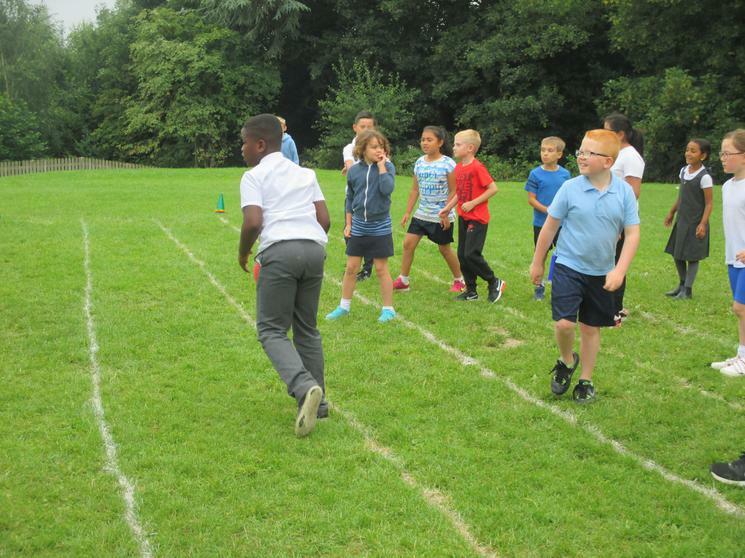 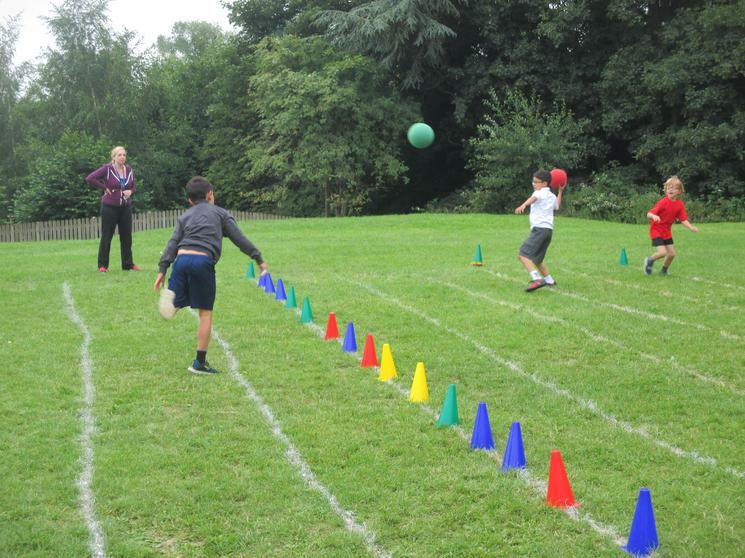 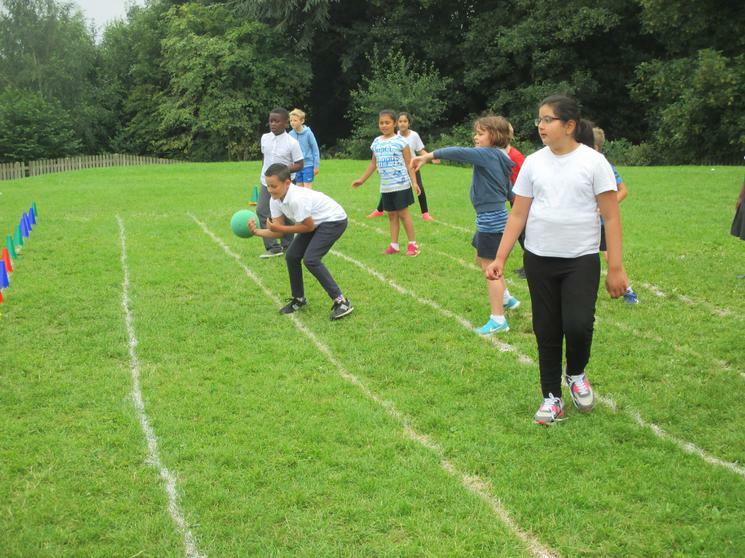 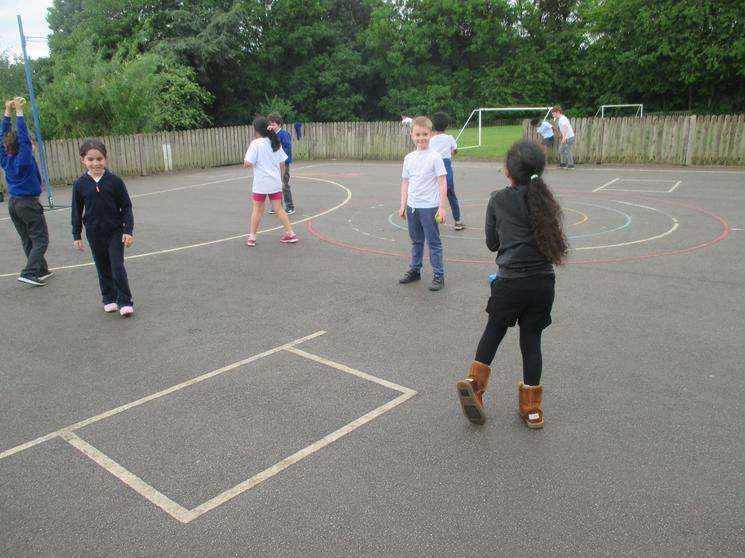 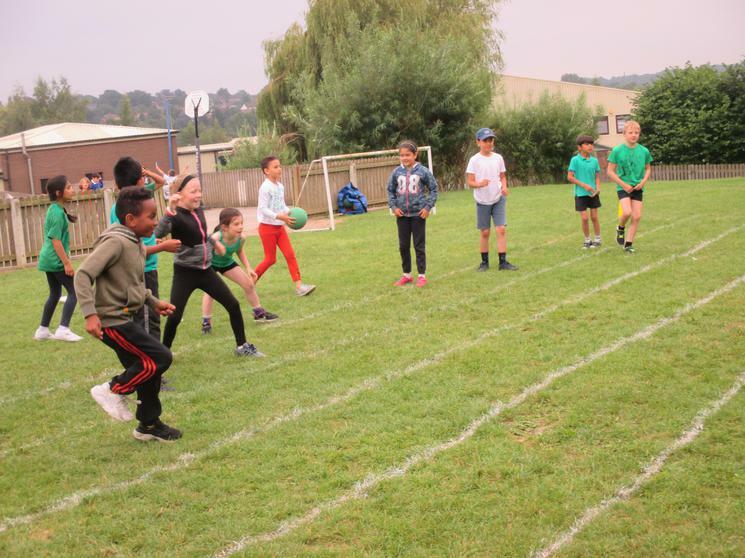 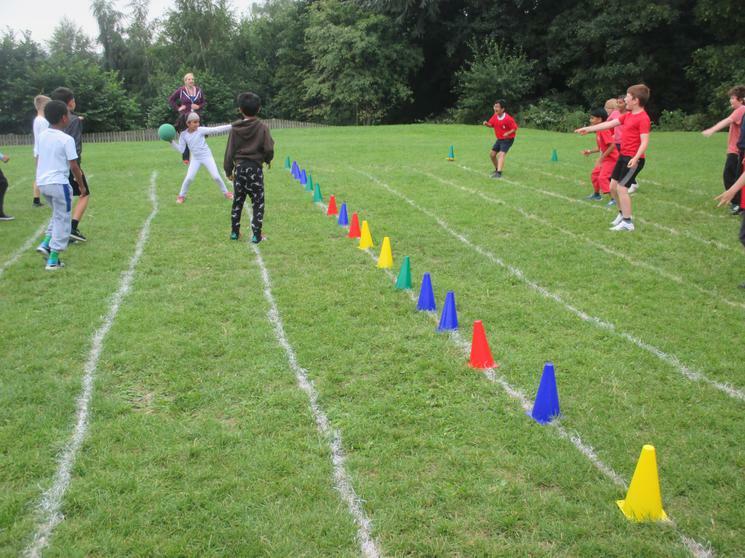 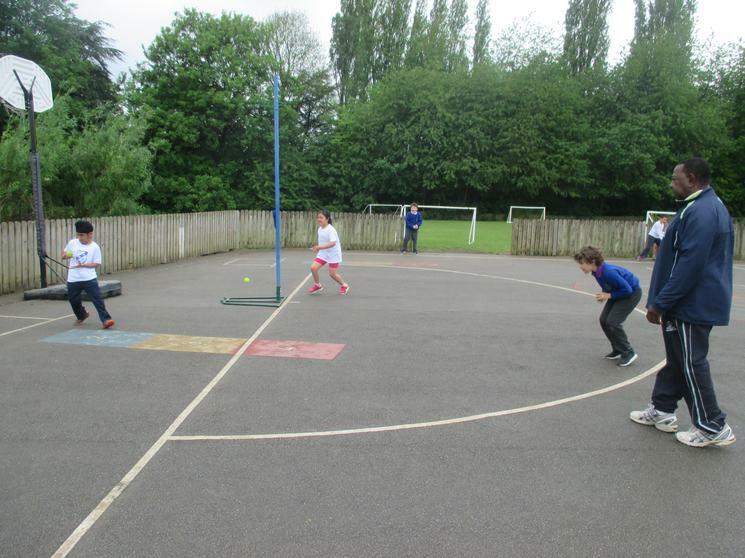 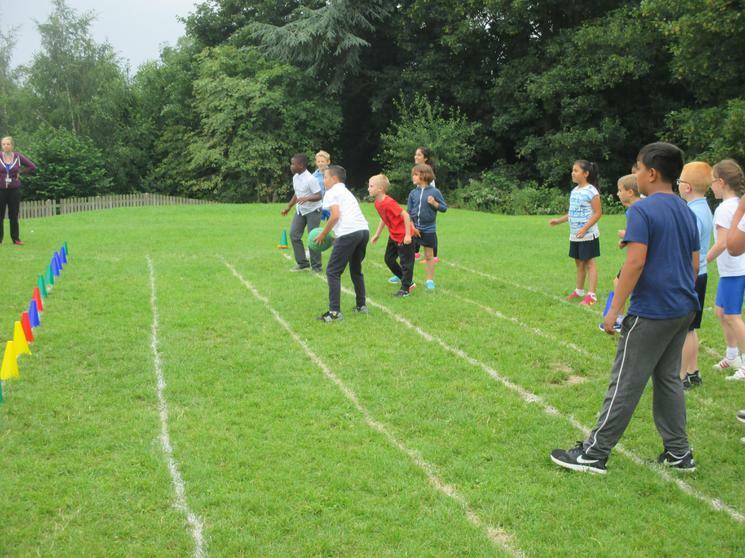 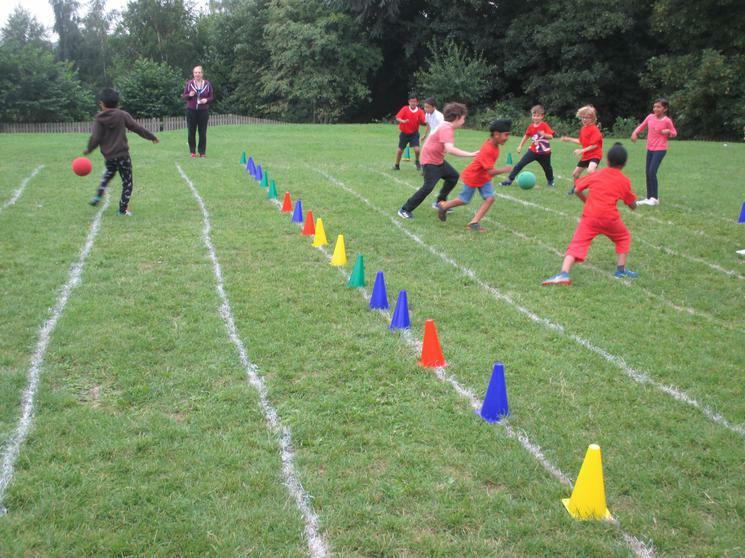 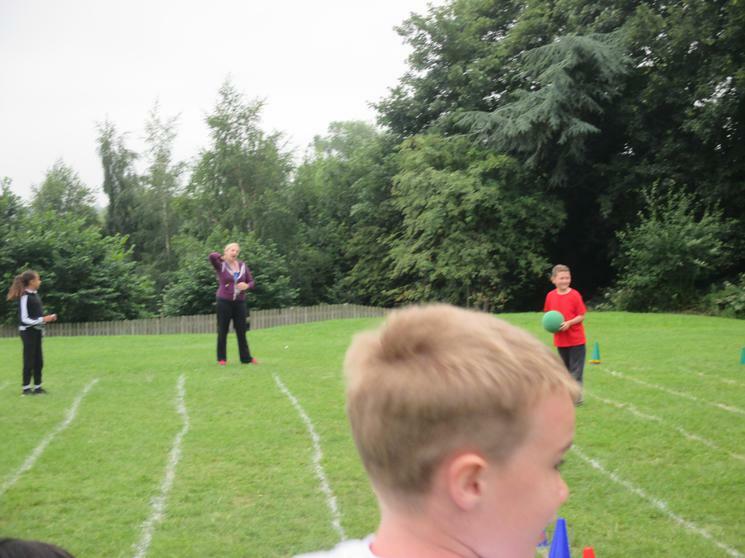 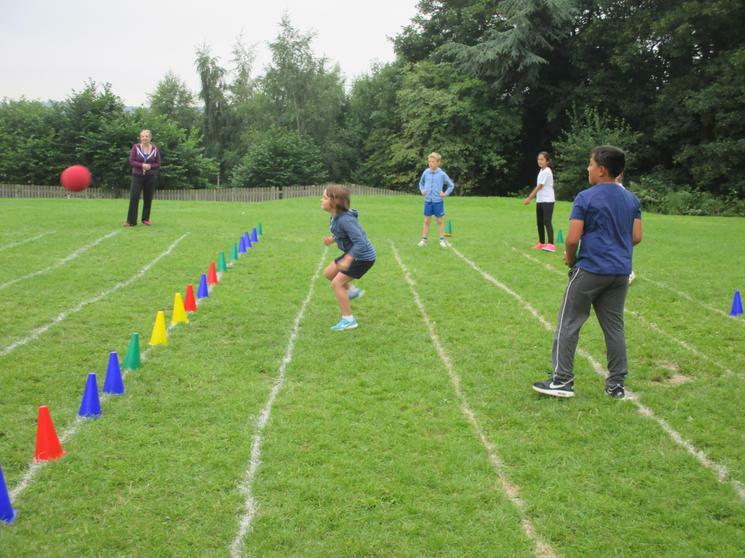 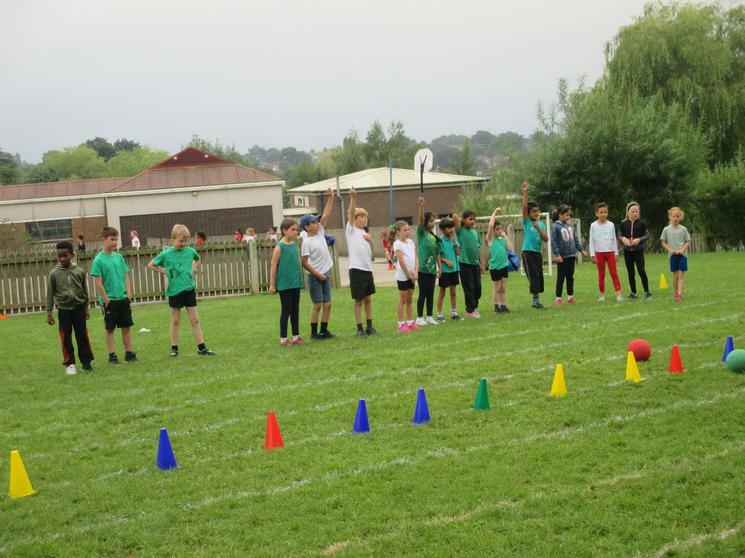 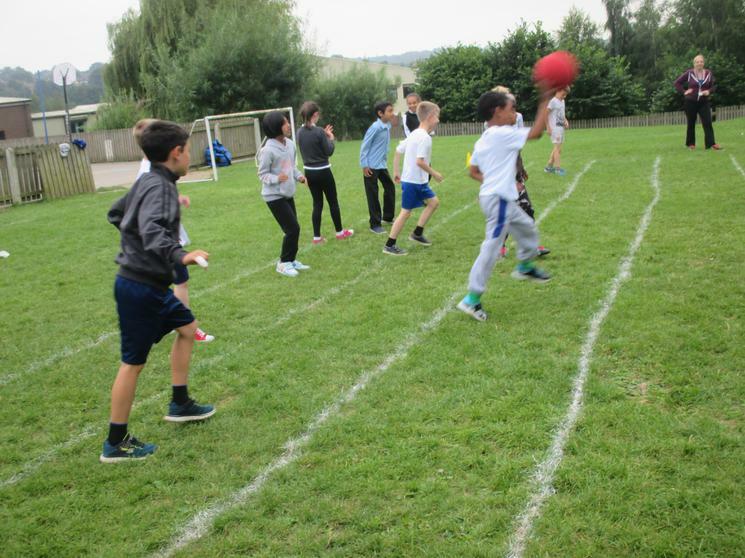 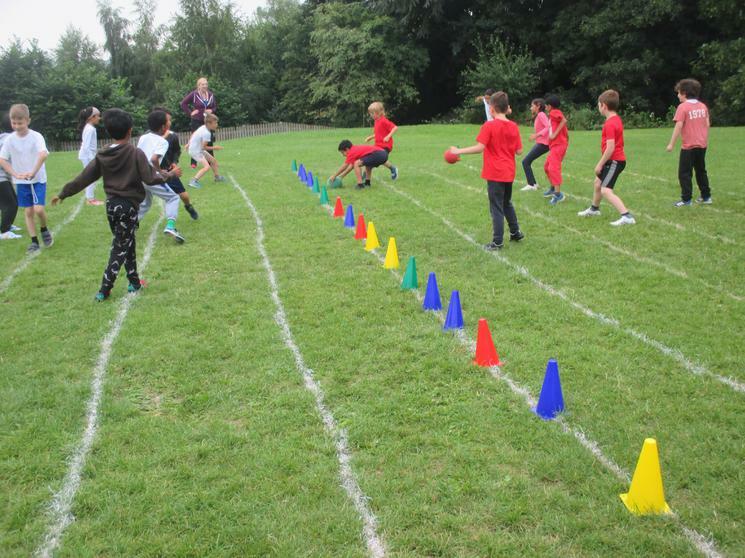 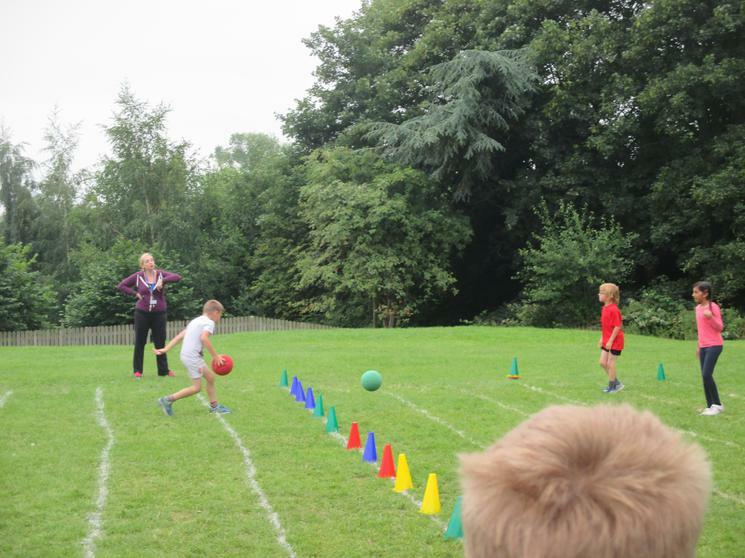 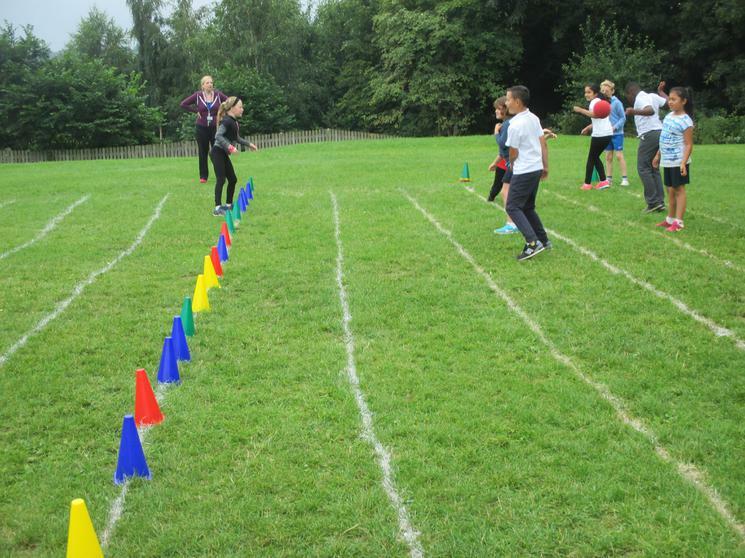 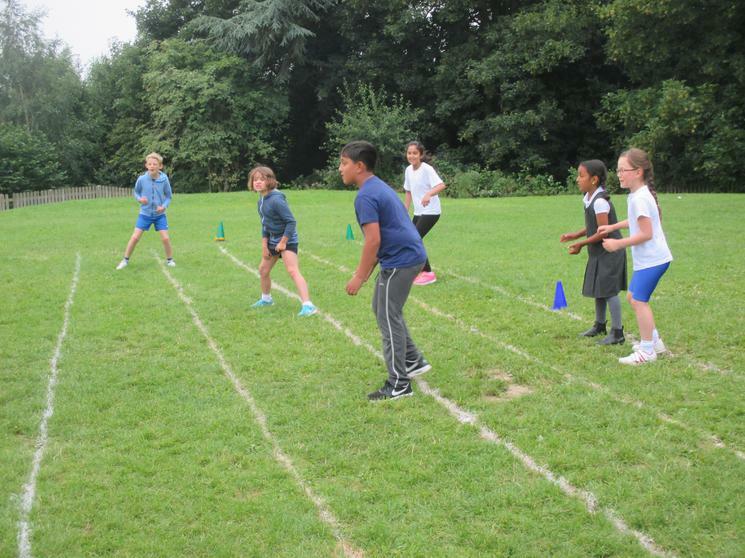 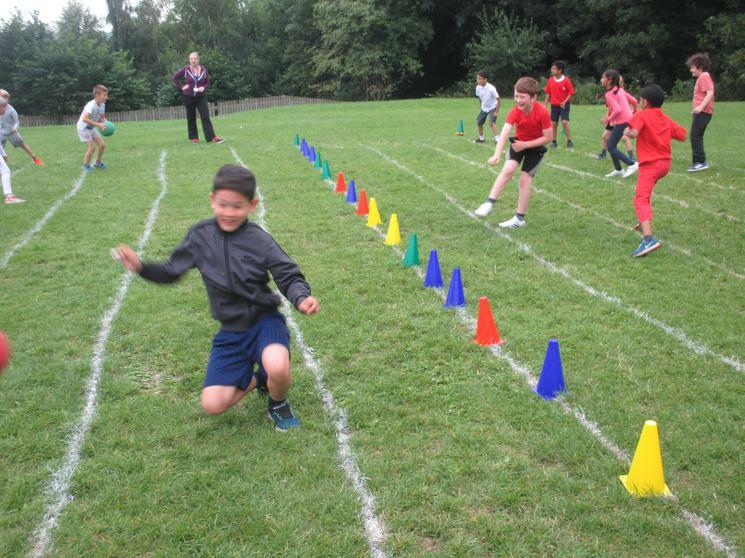 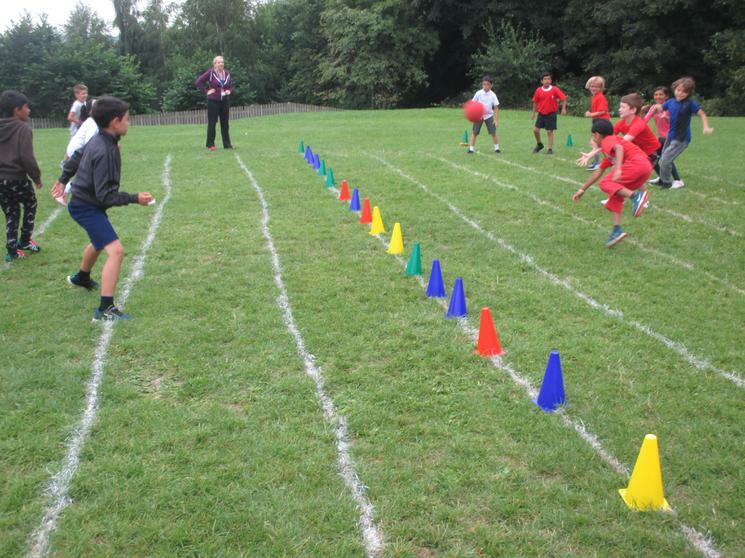 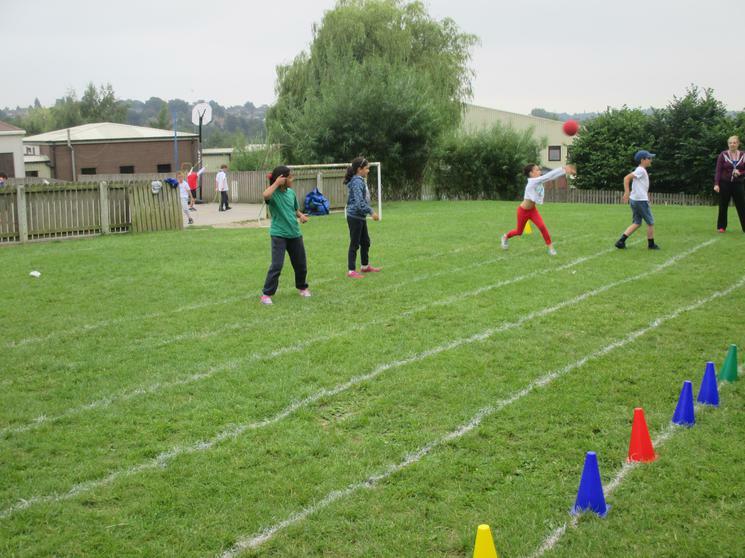 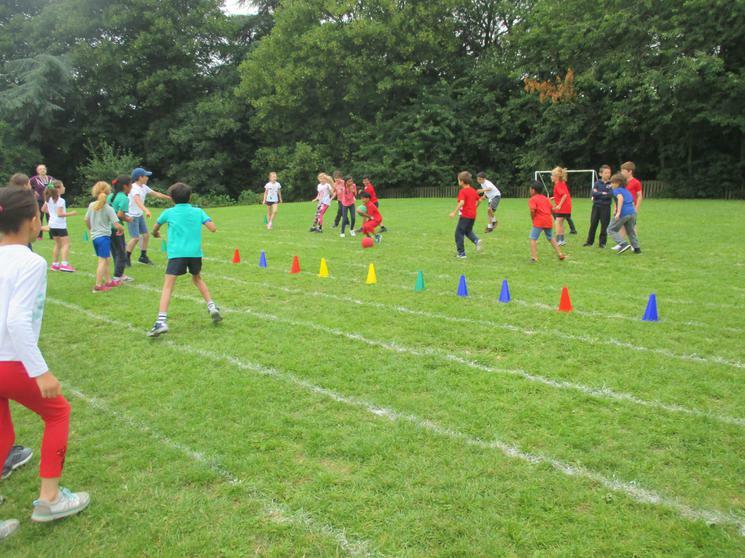 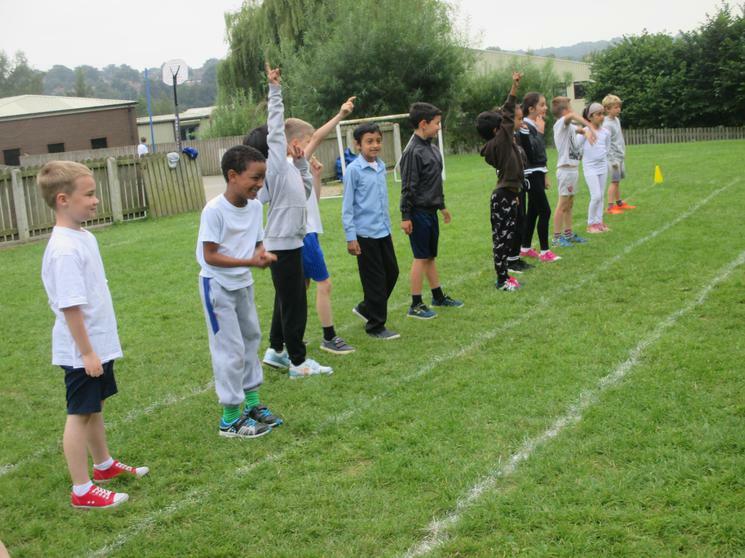 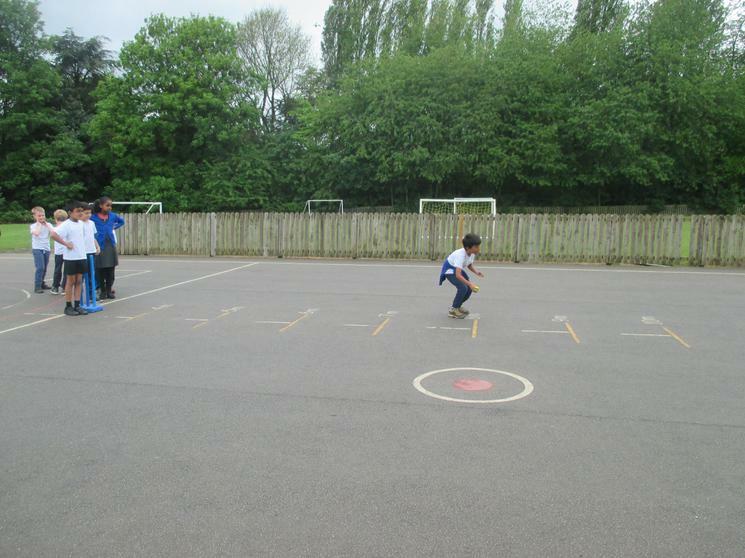 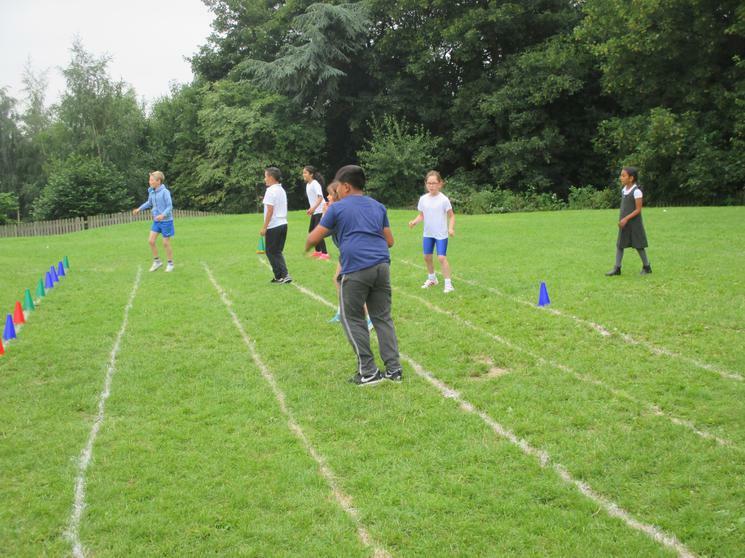 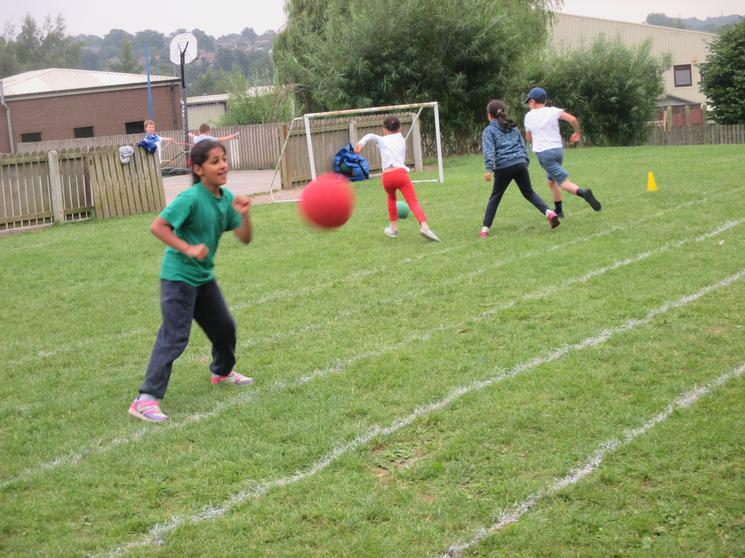 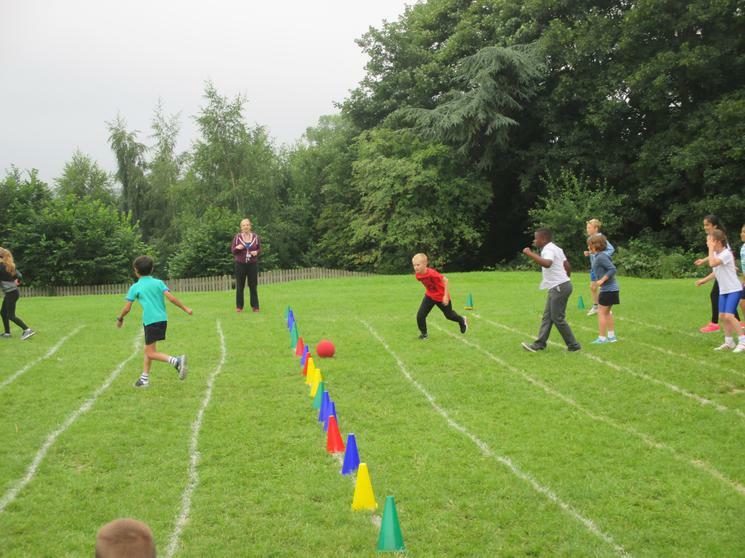 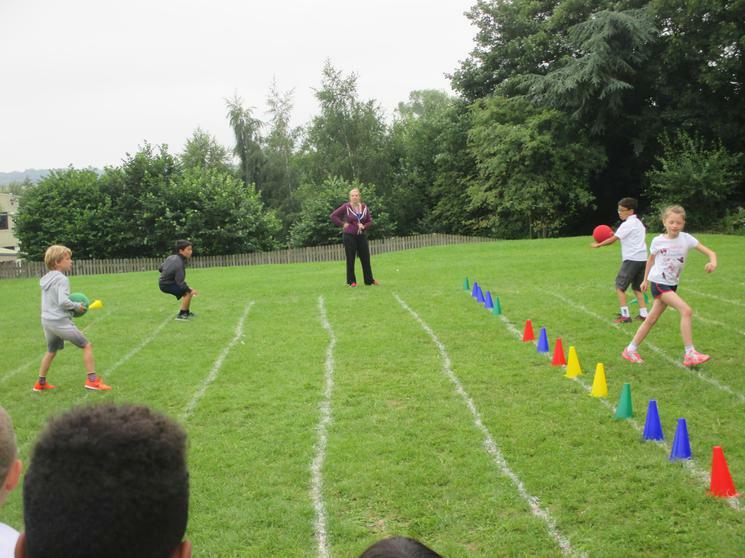 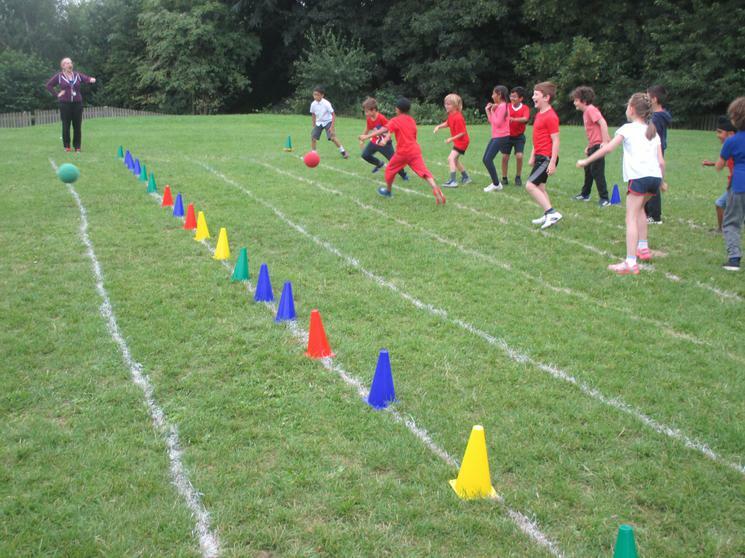 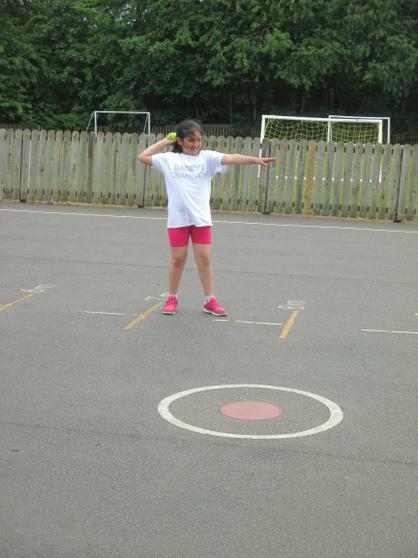 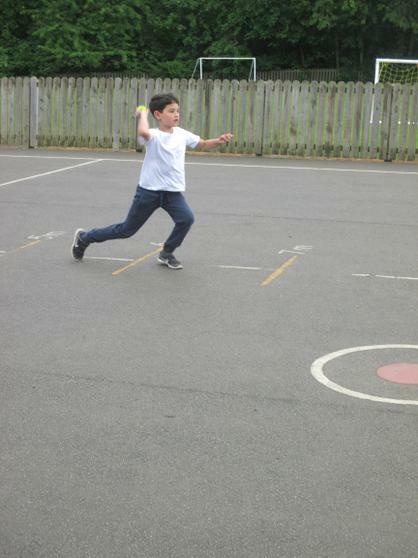 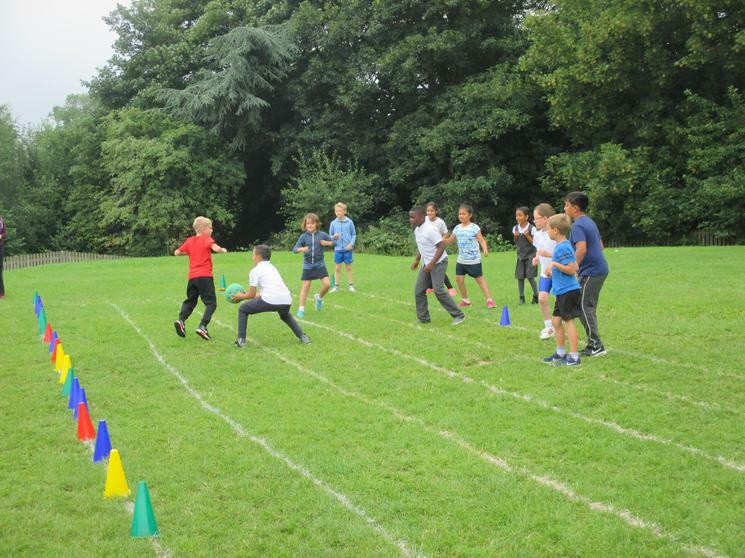 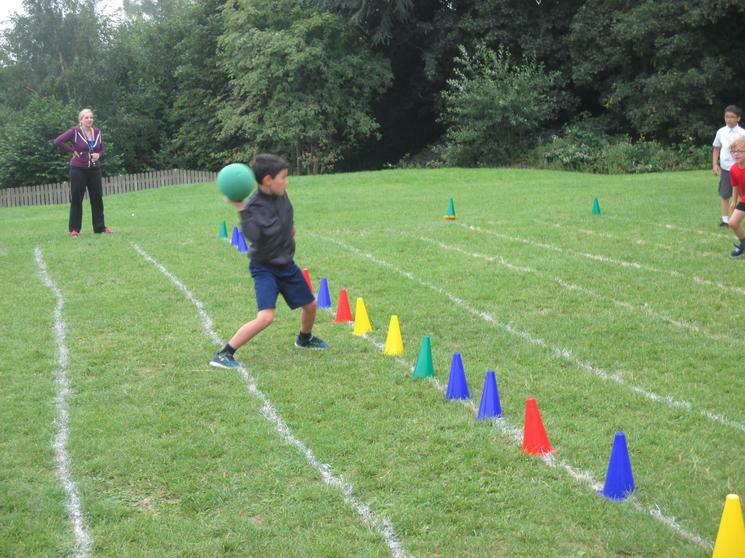 Year 3 had a brilliant time raising money for the British heart foundation playing dodgeball! 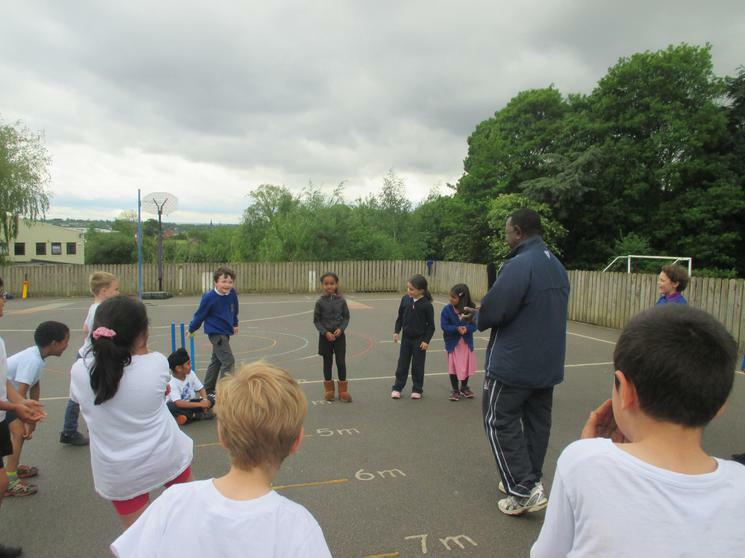 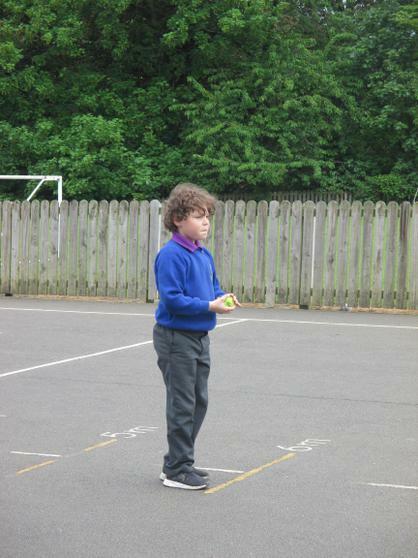 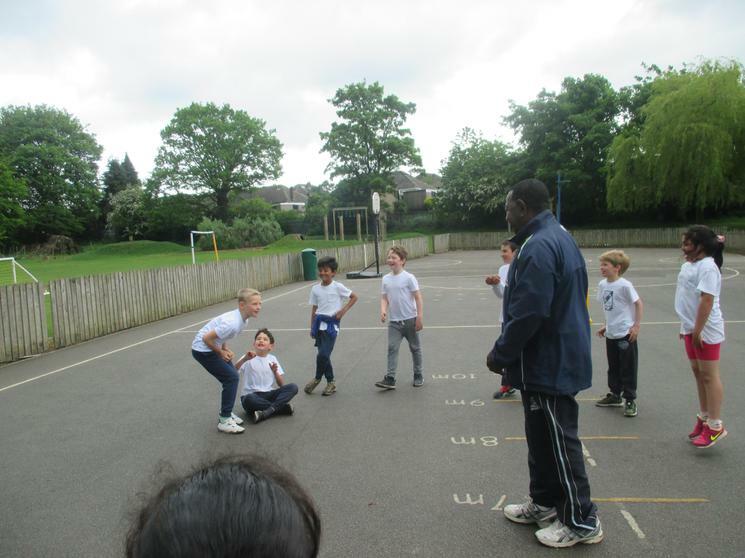 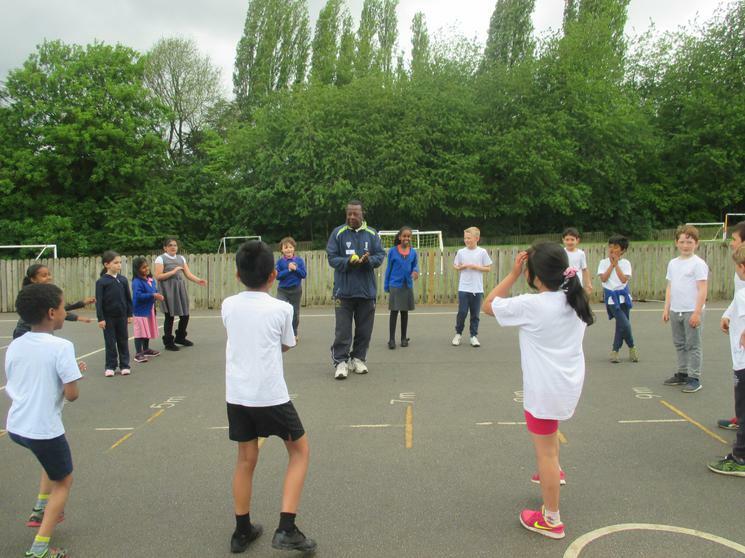 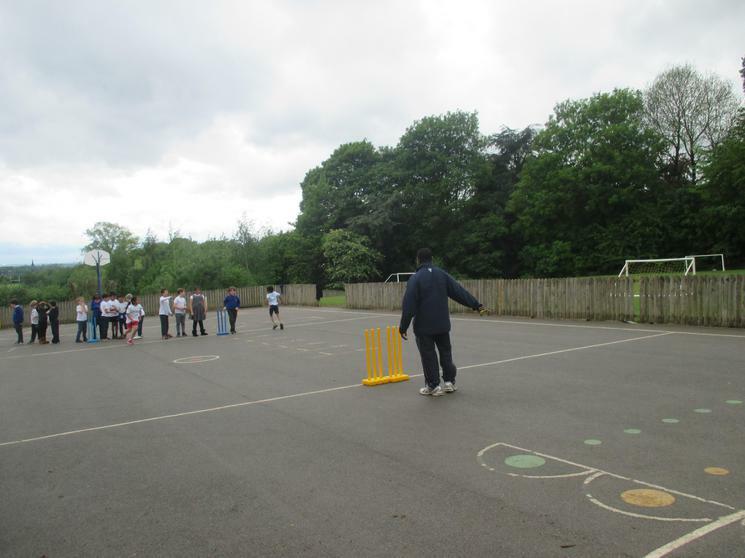 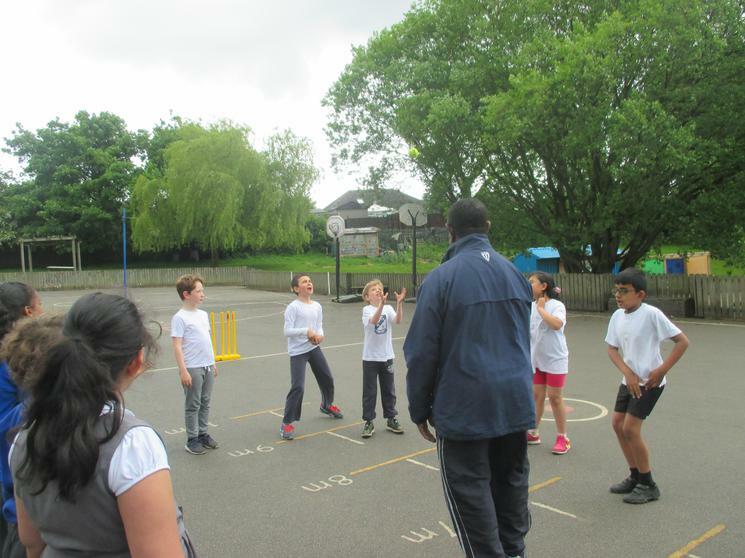 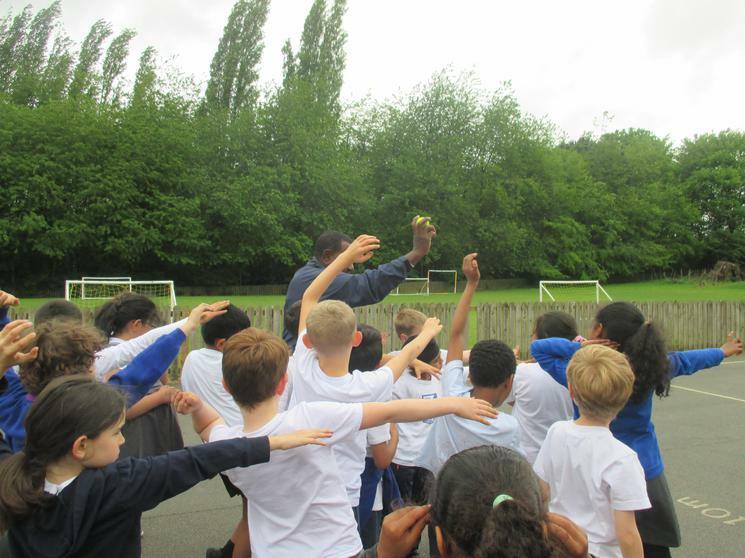 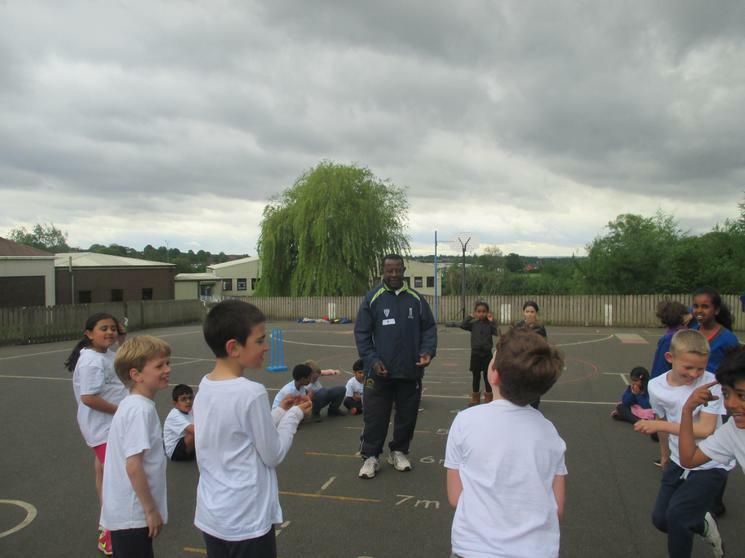 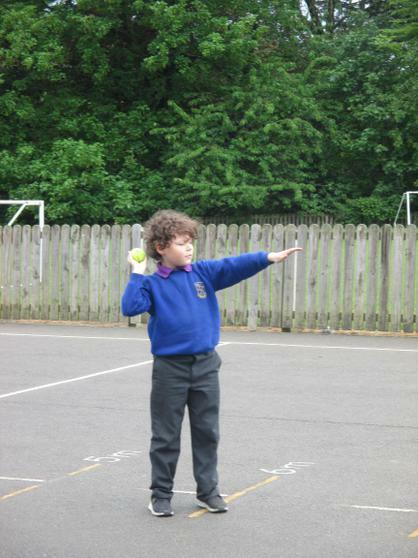 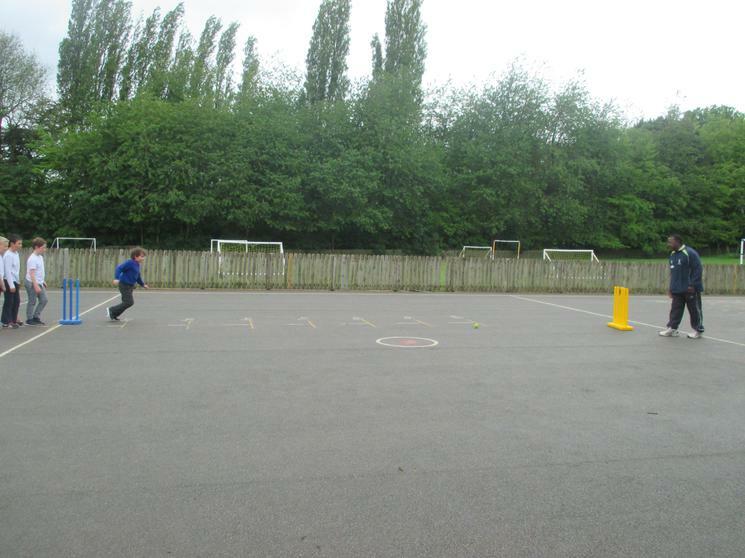 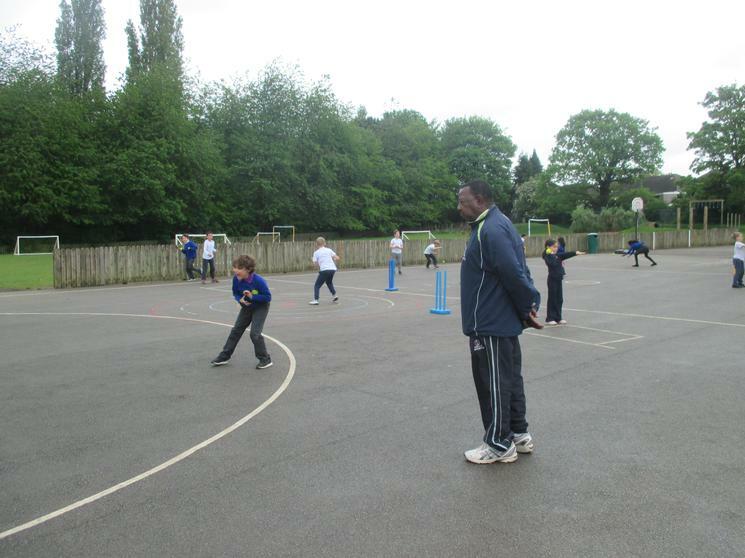 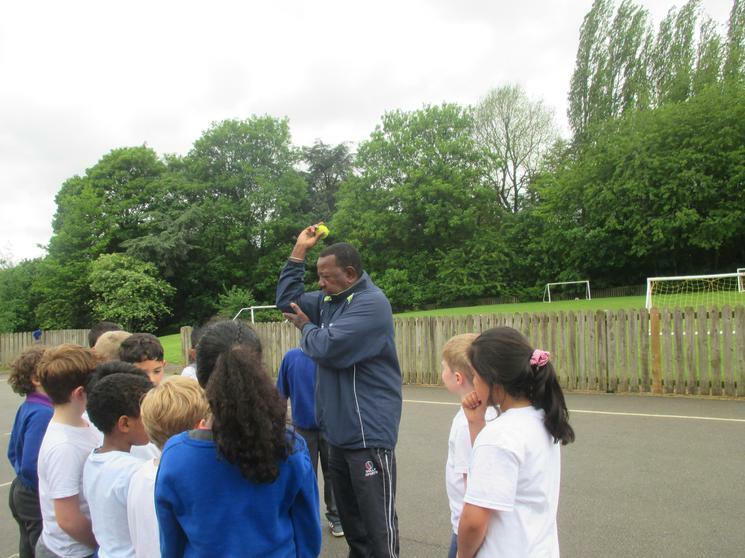 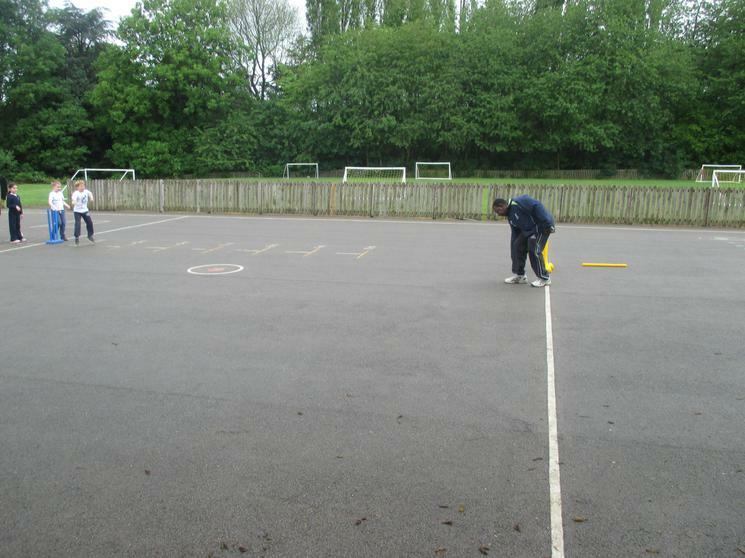 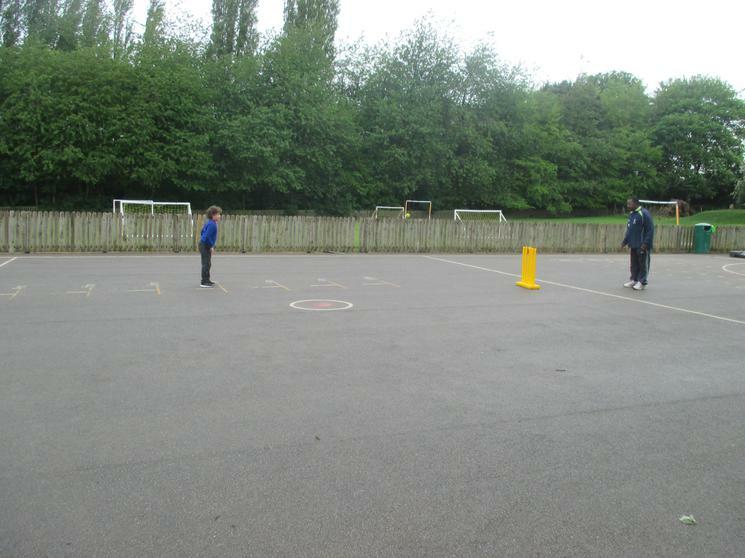 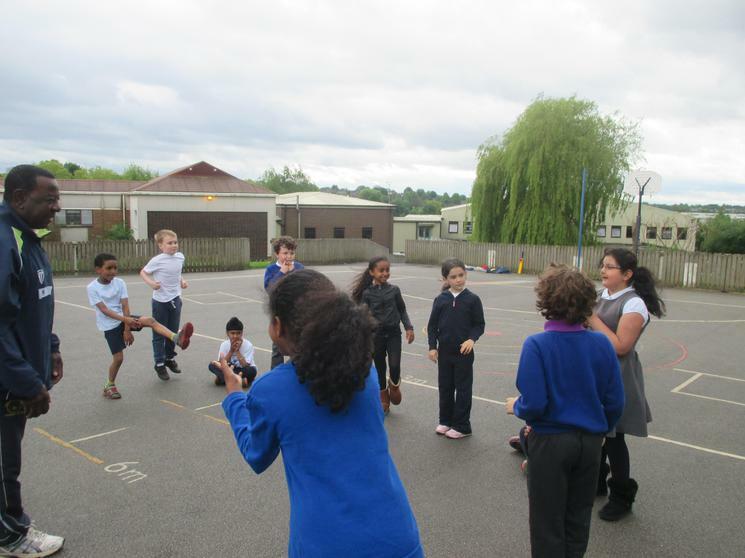 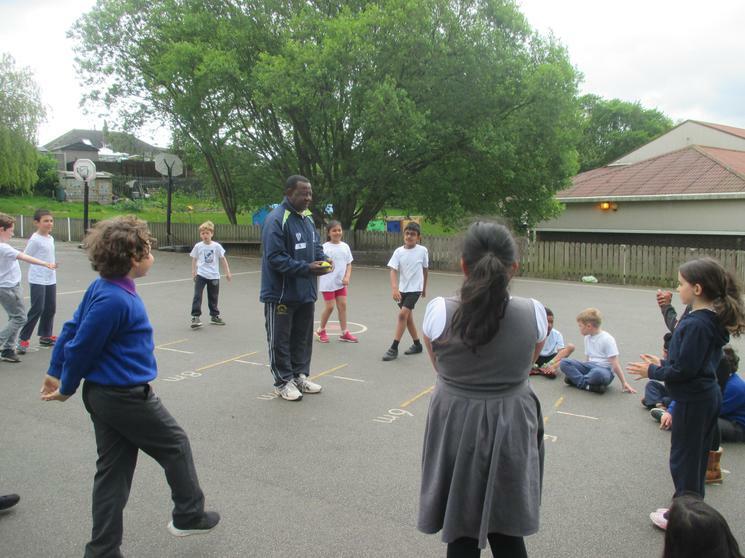 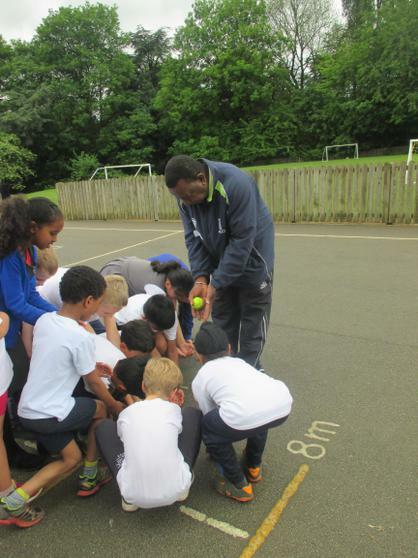 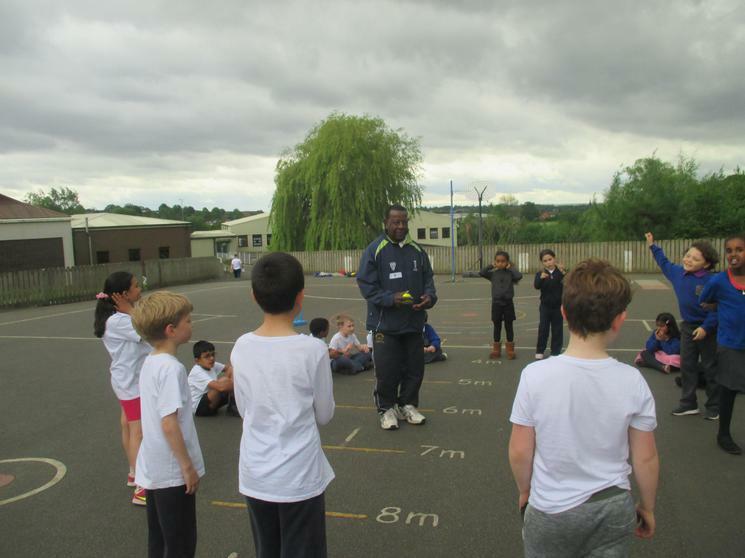 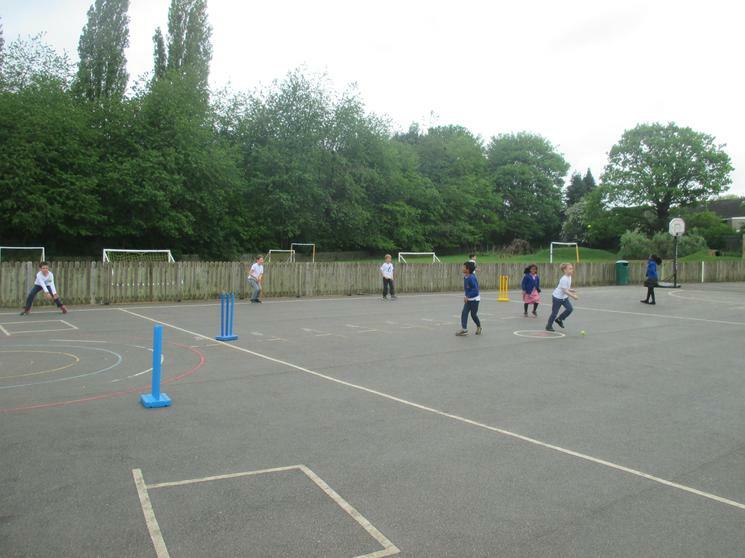 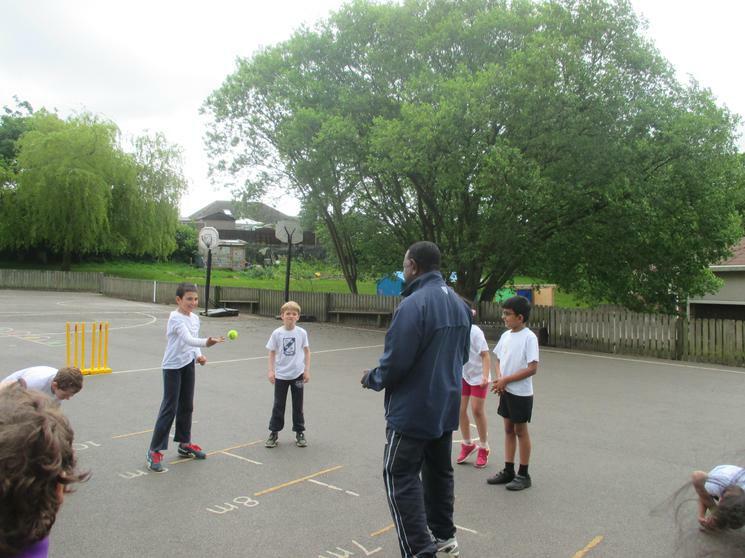 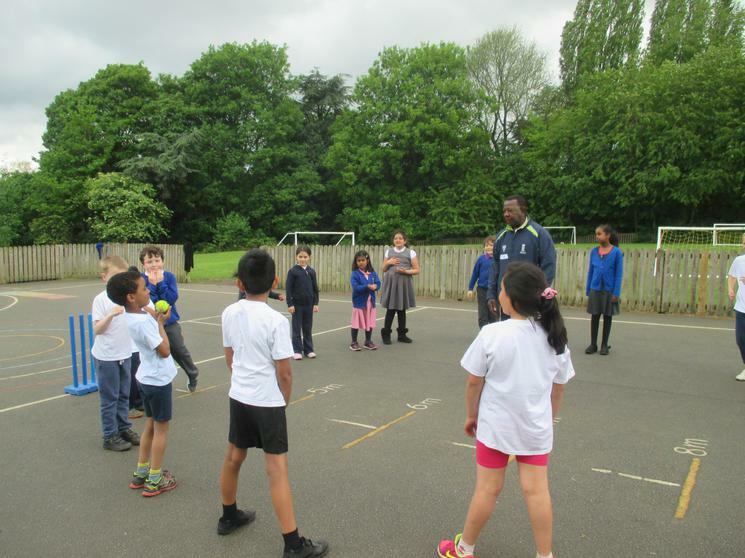 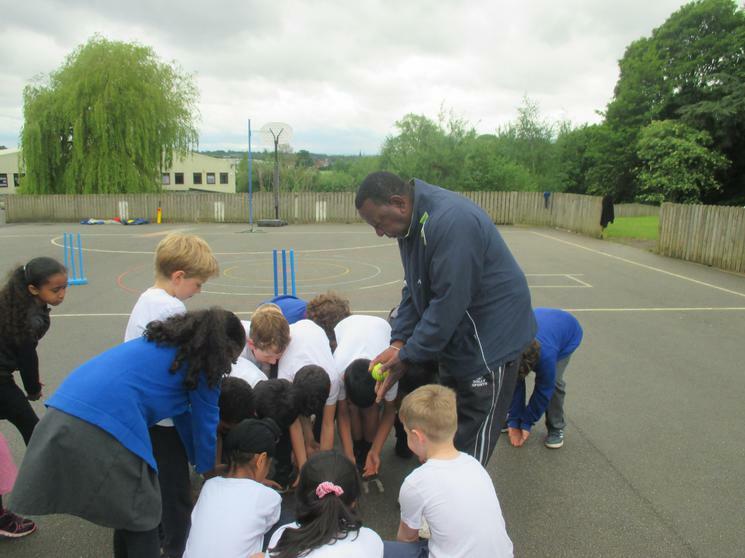 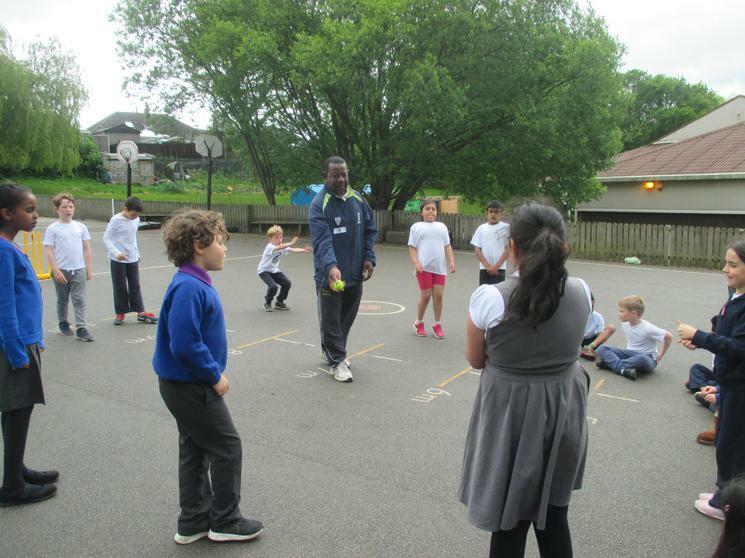 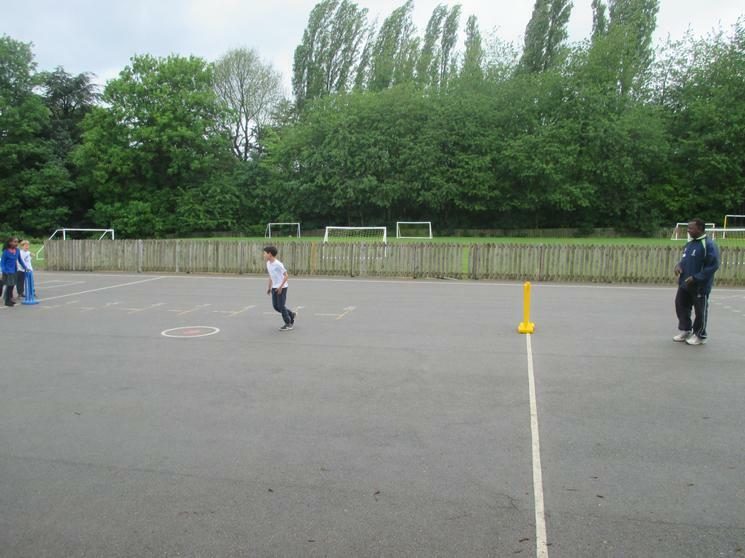 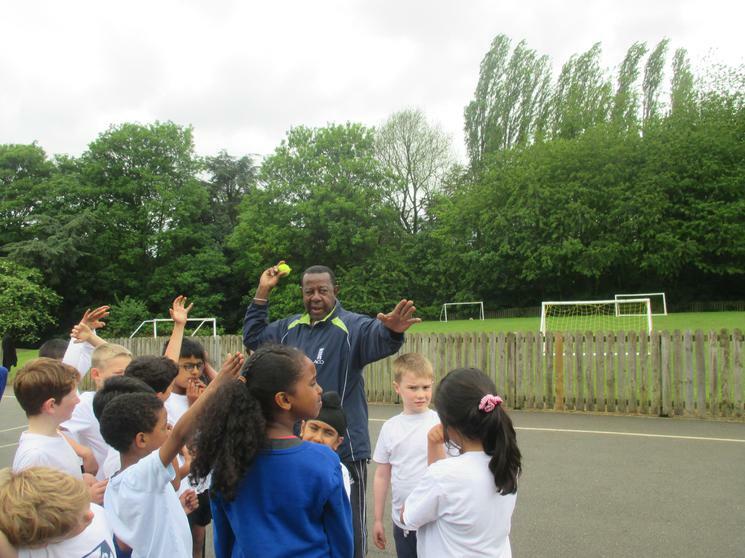 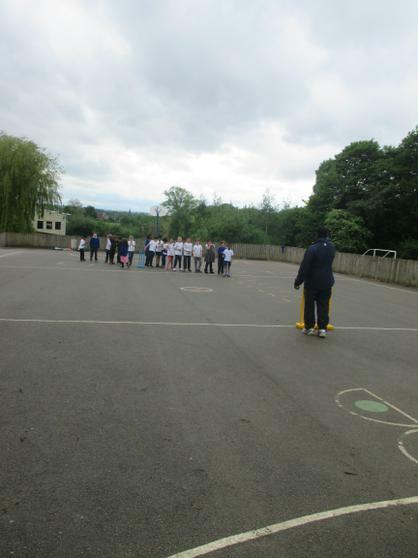 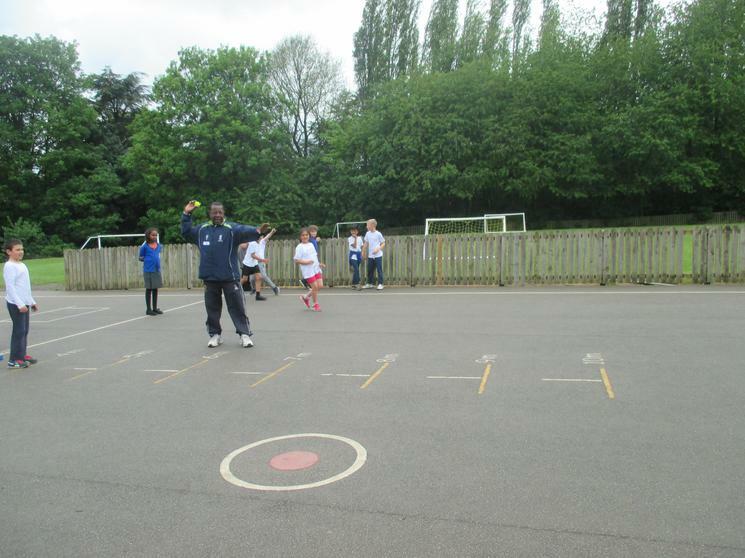 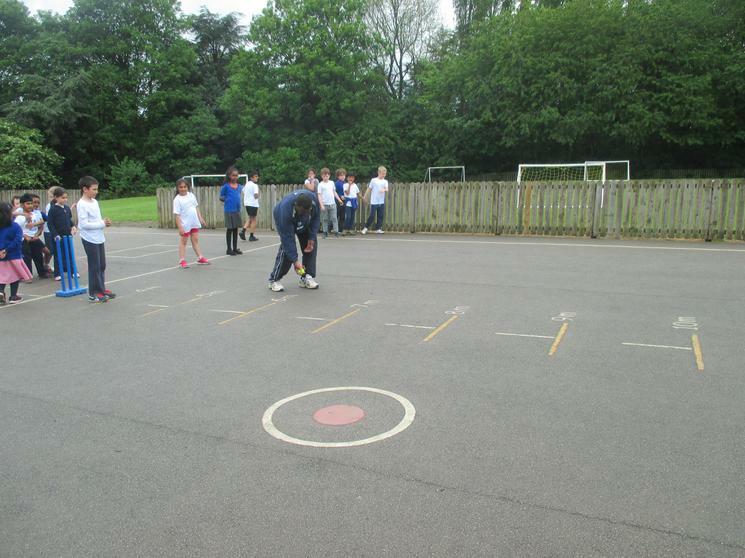 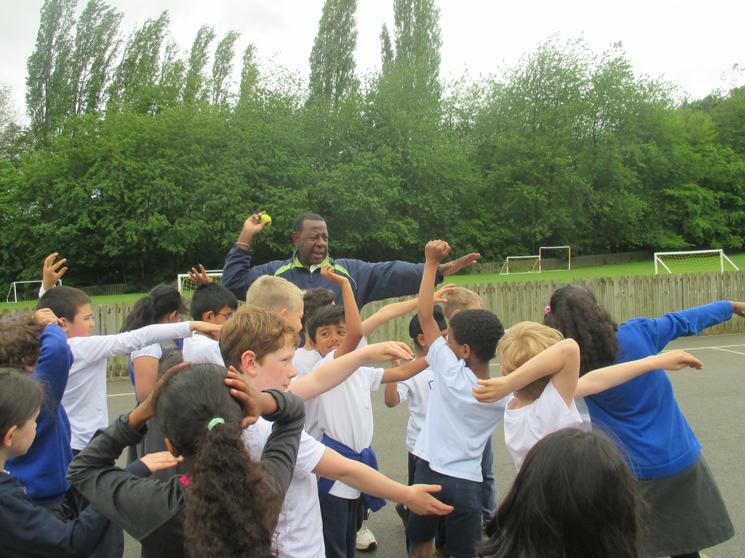 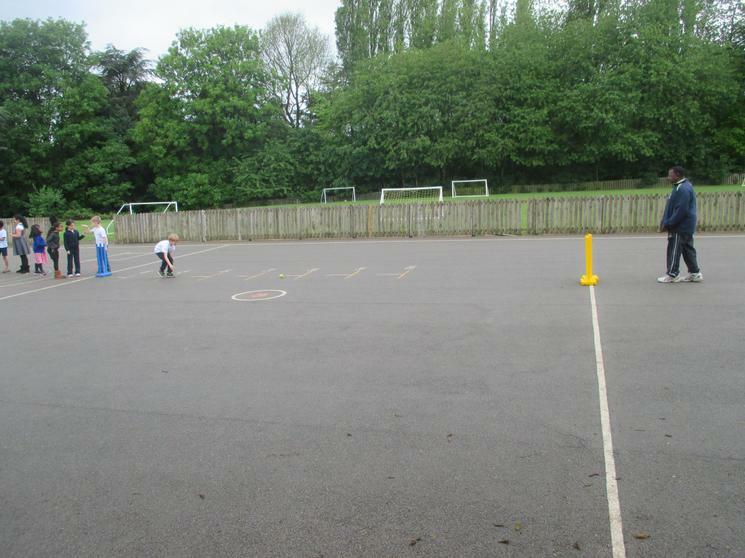 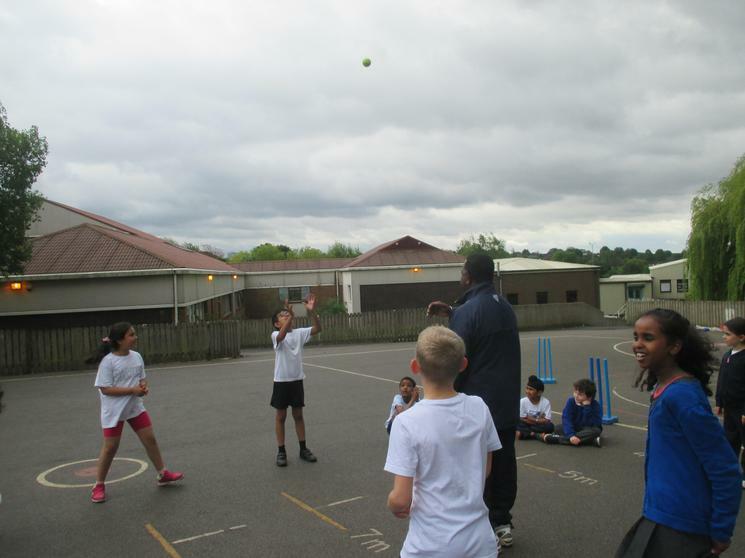 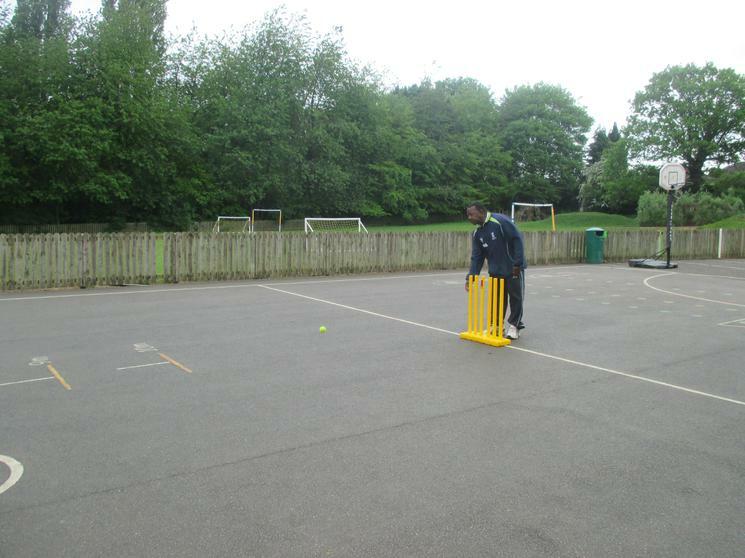 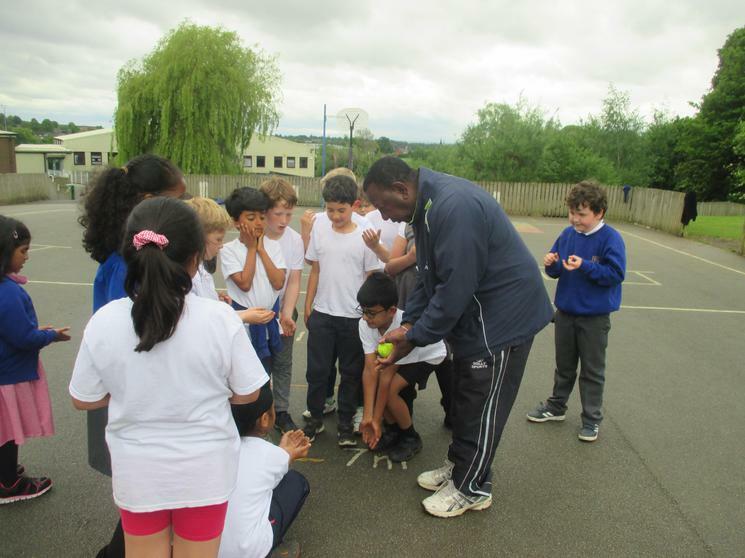 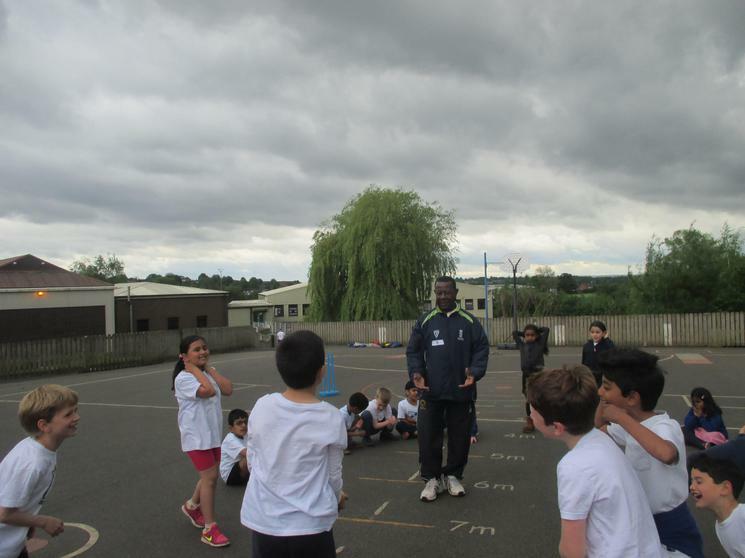 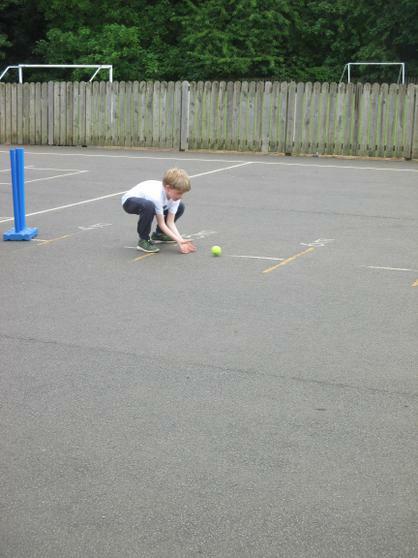 This term, Year 3 have really enjoyed having a Yorkshire cricket coach to teach them a variety of cricket skills. 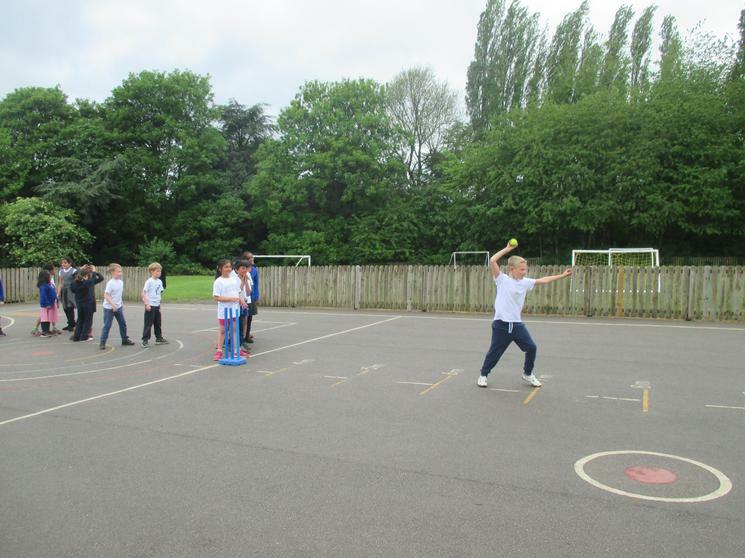 They have learnt how to throw, catch, bat and work as a team. 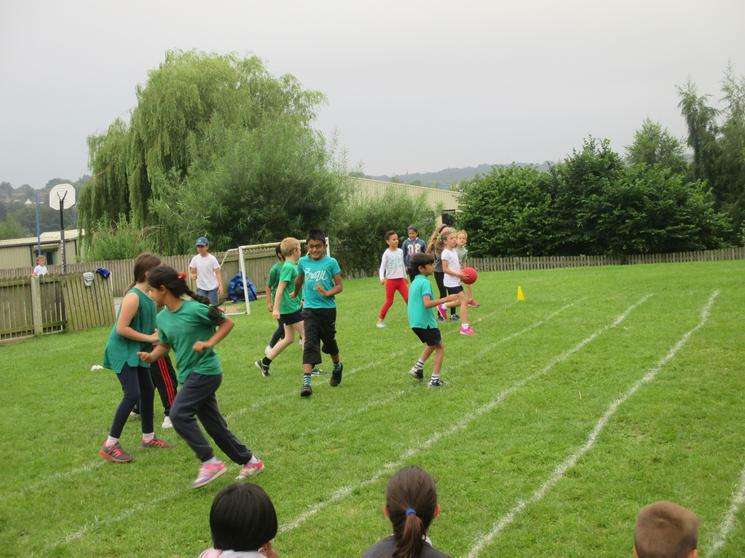 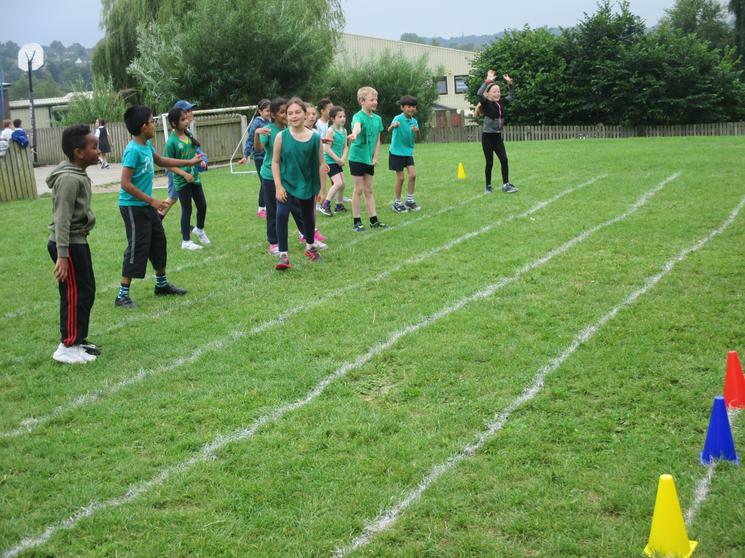 It has been a wonderful experience for all of the children! 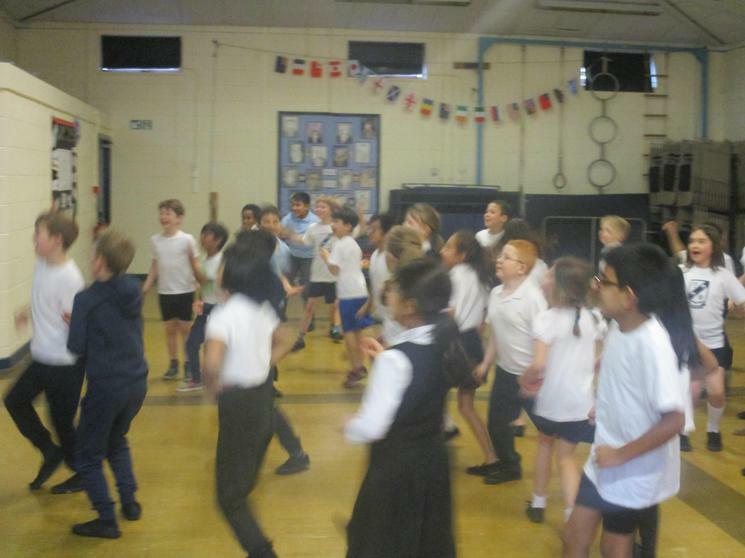 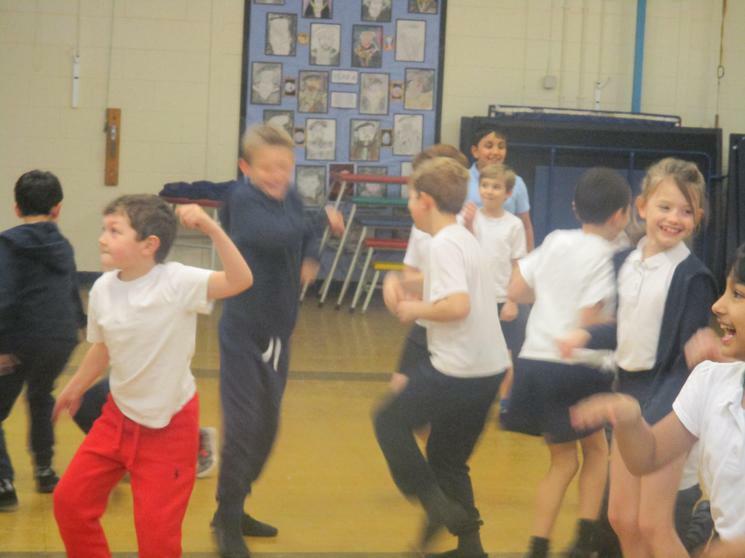 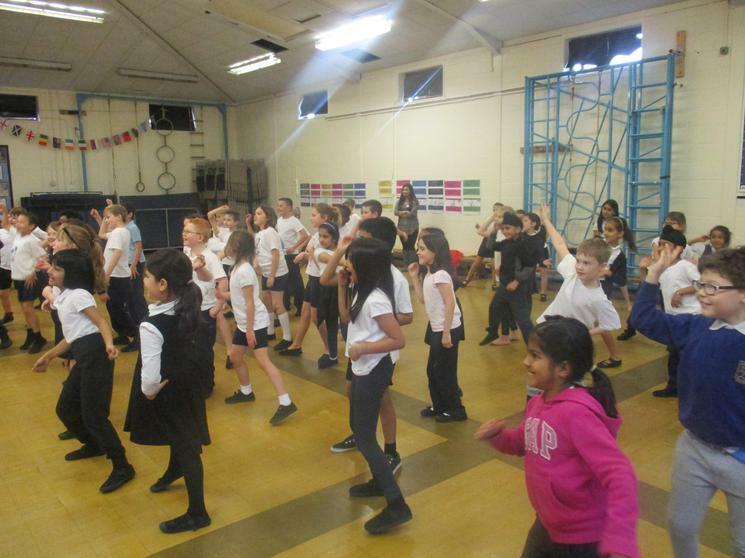 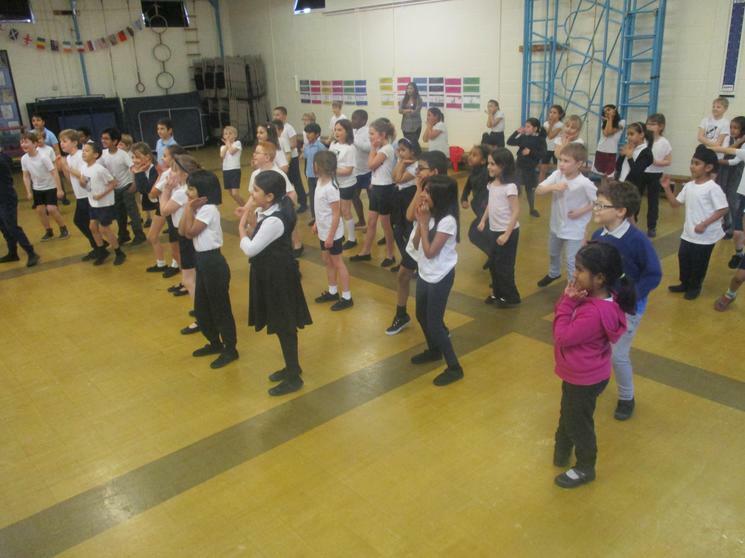 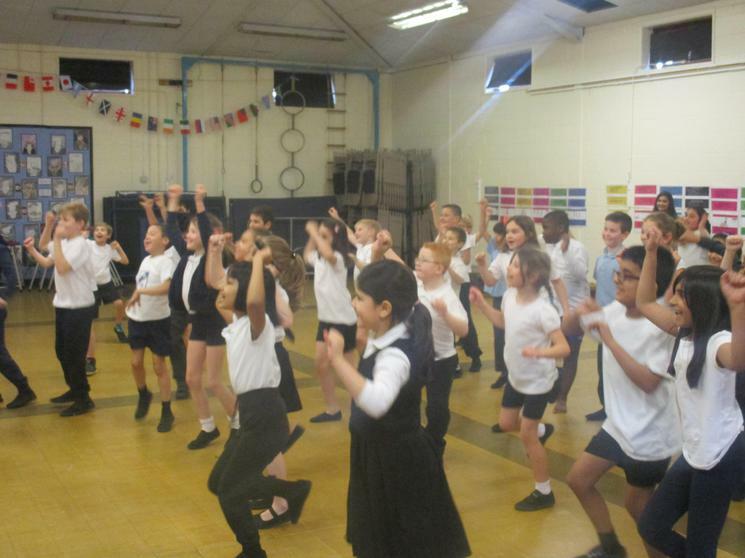 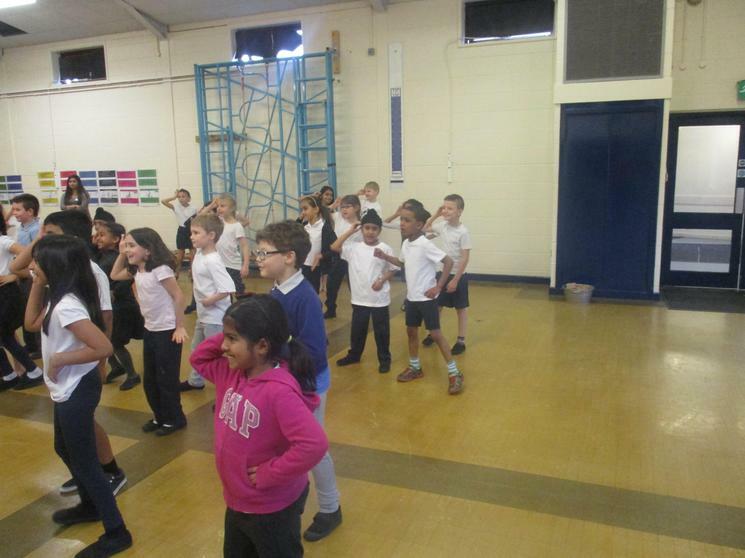 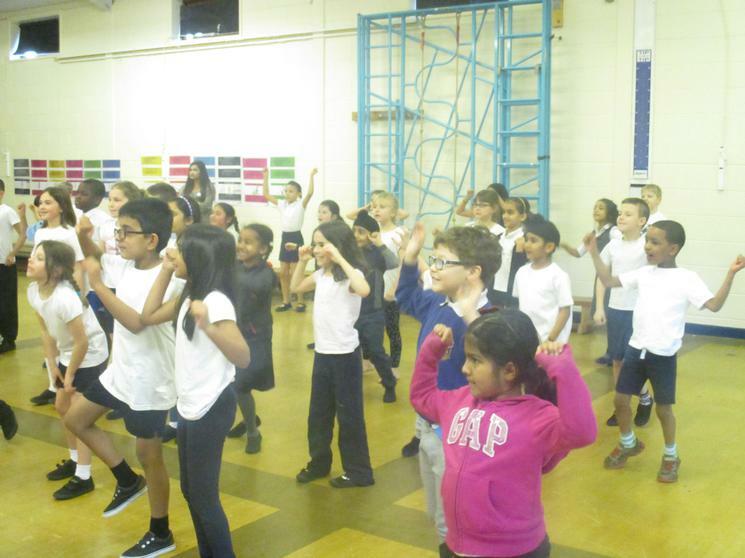 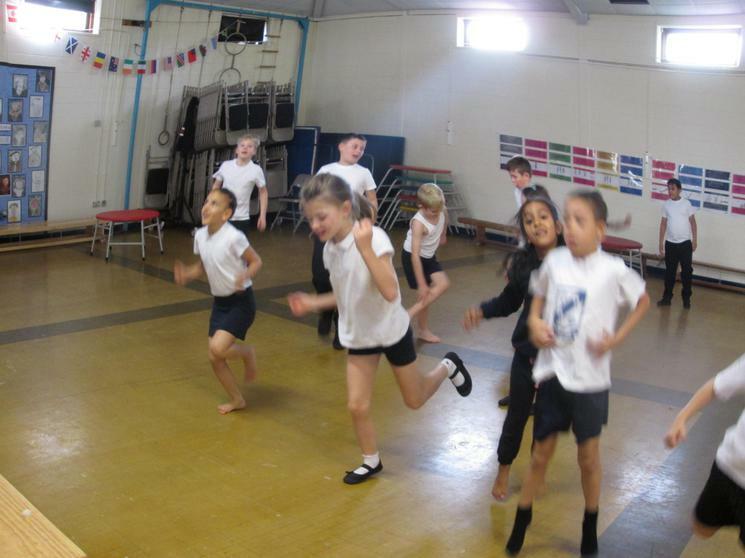 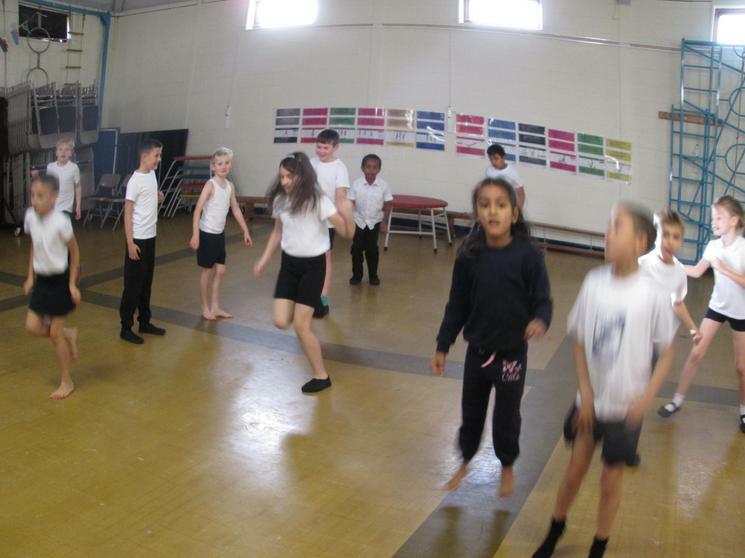 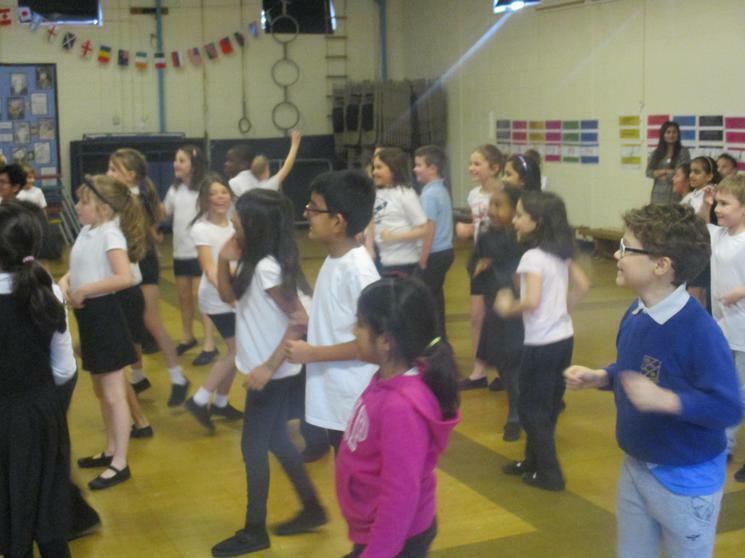 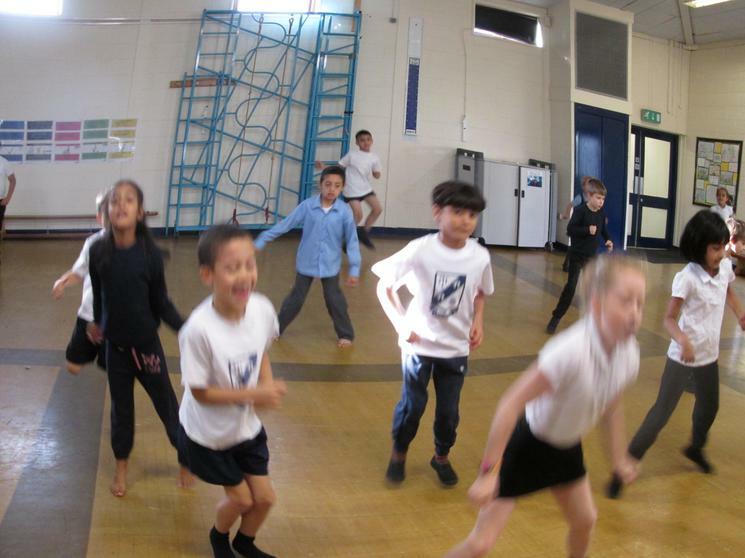 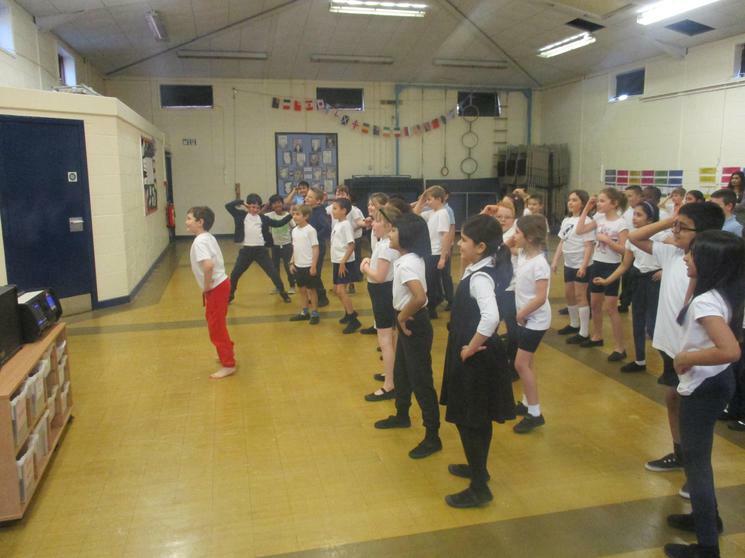 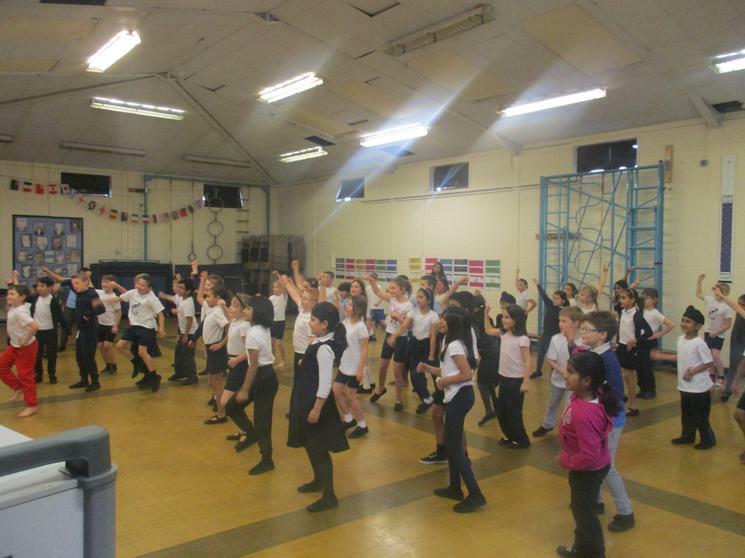 Year 3 had an absolutely amazing afternoon dancing away for our sponsored 'Danceathon'. 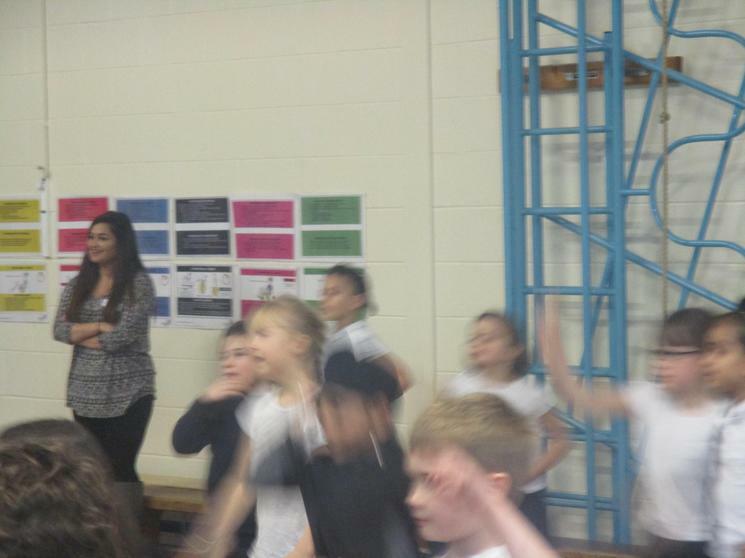 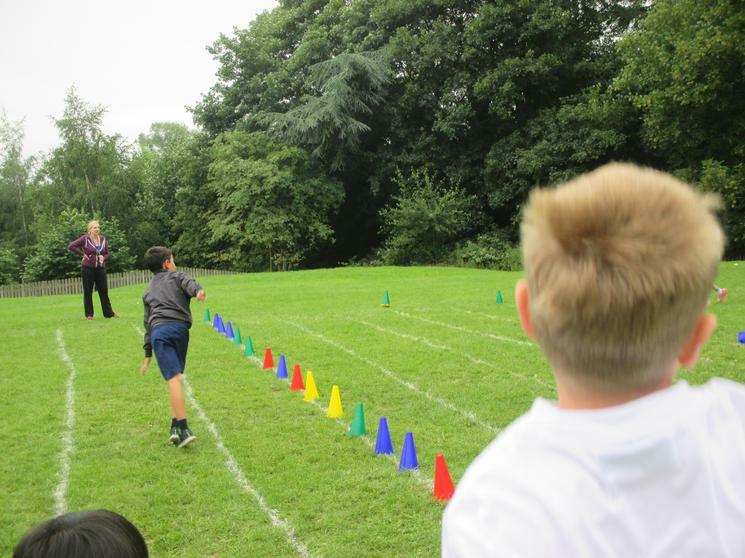 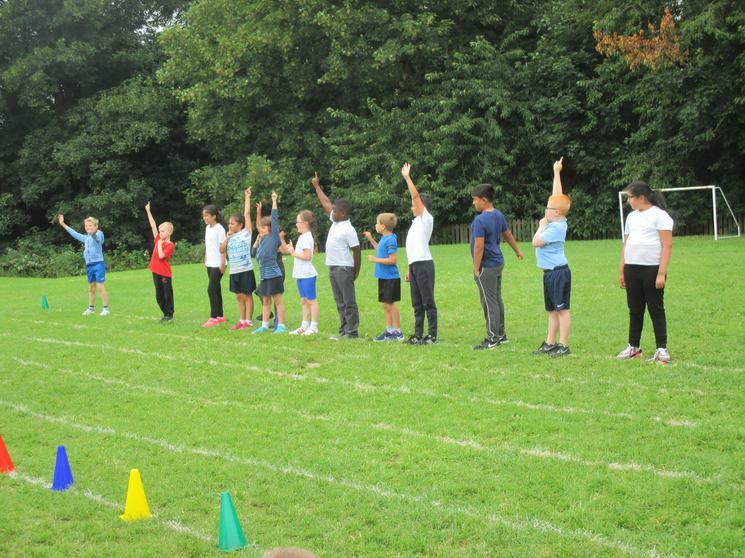 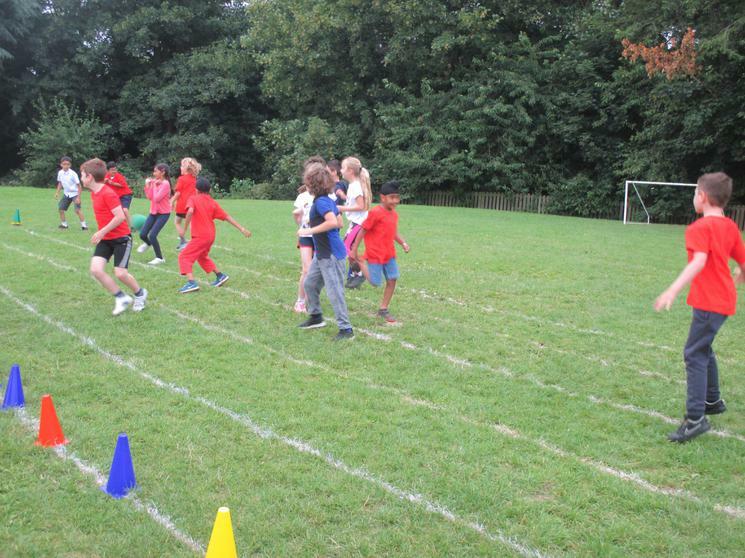 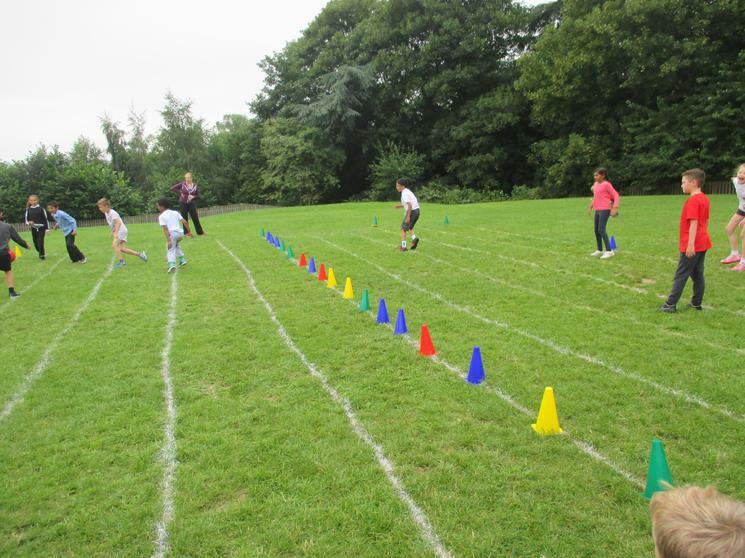 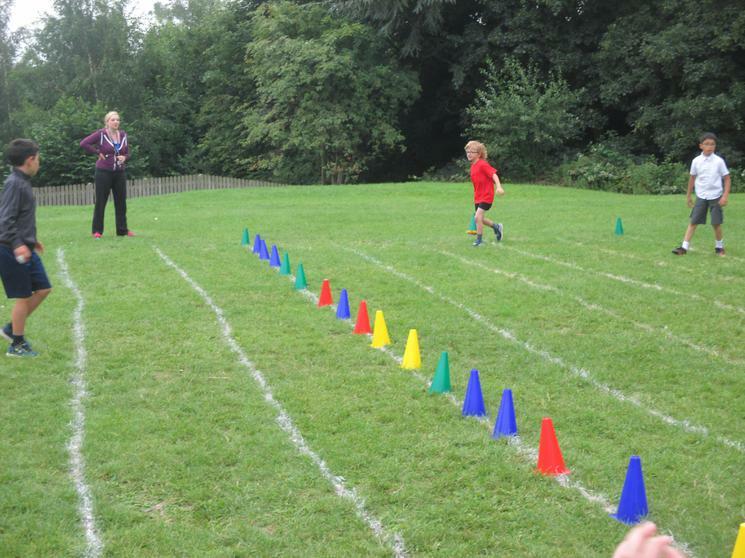 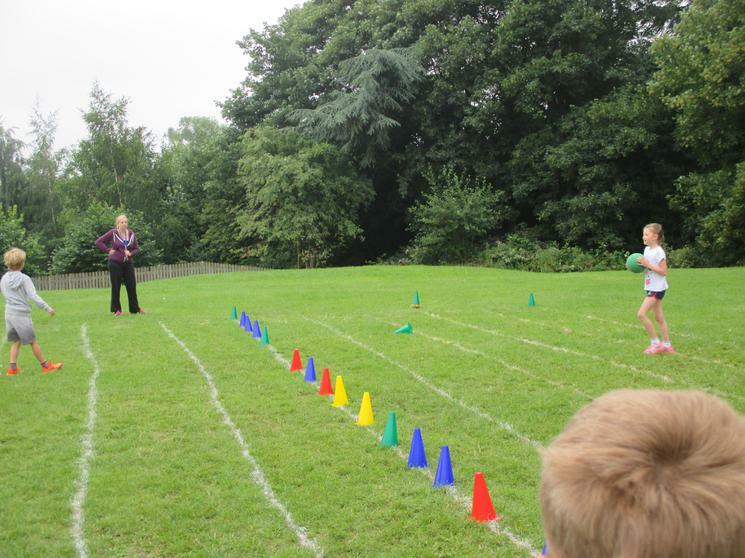 The children had lots of fun and raised a HUGE amount of money for our trip too! 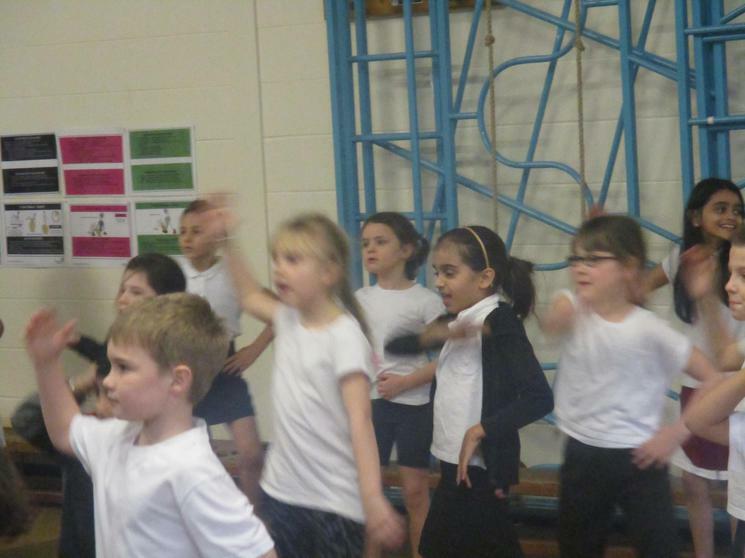 What a fantastic team effort and of course some brilliant moves! 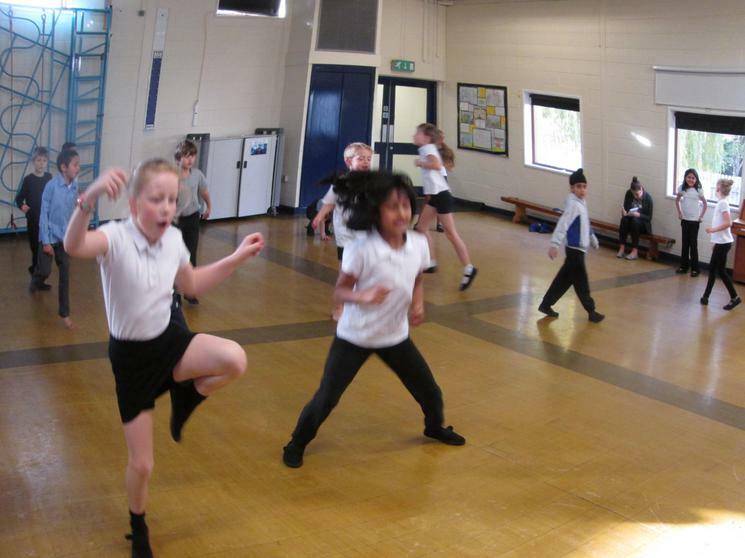 In PE we are learning different floor pattern movements. 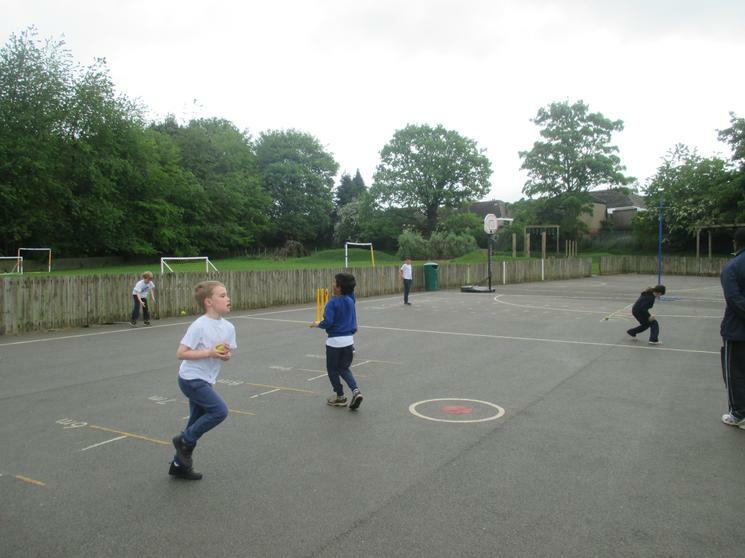 The children had lots of fun trying different types.